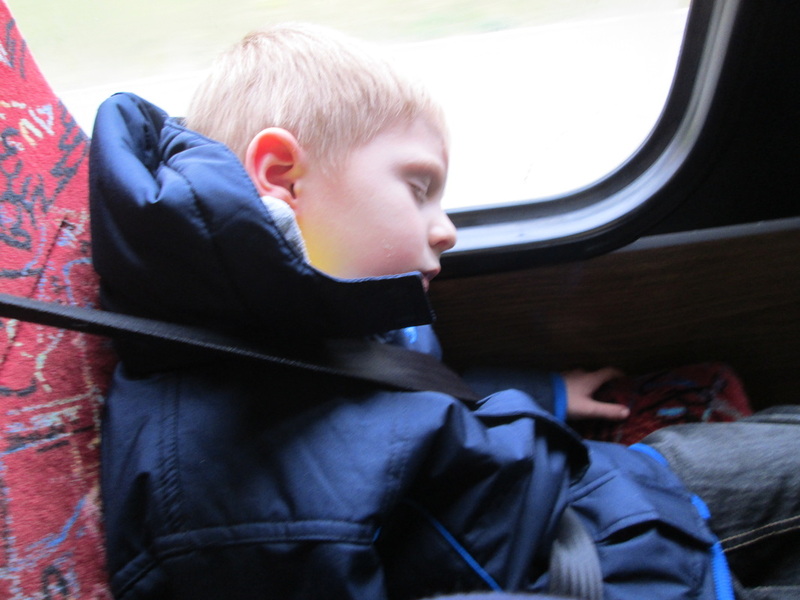 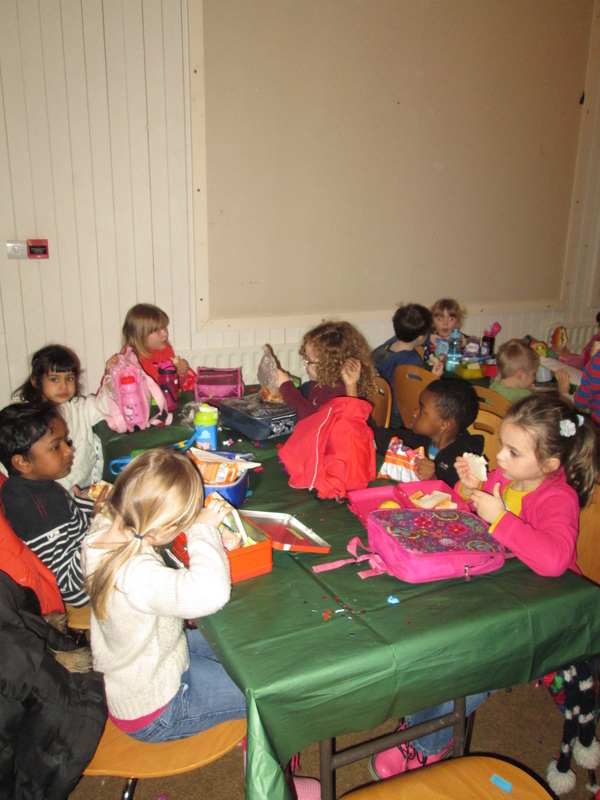 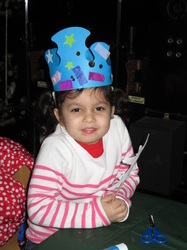 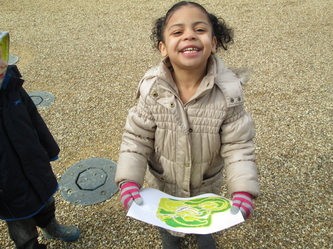 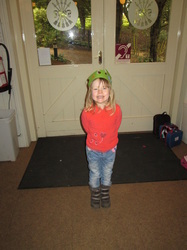 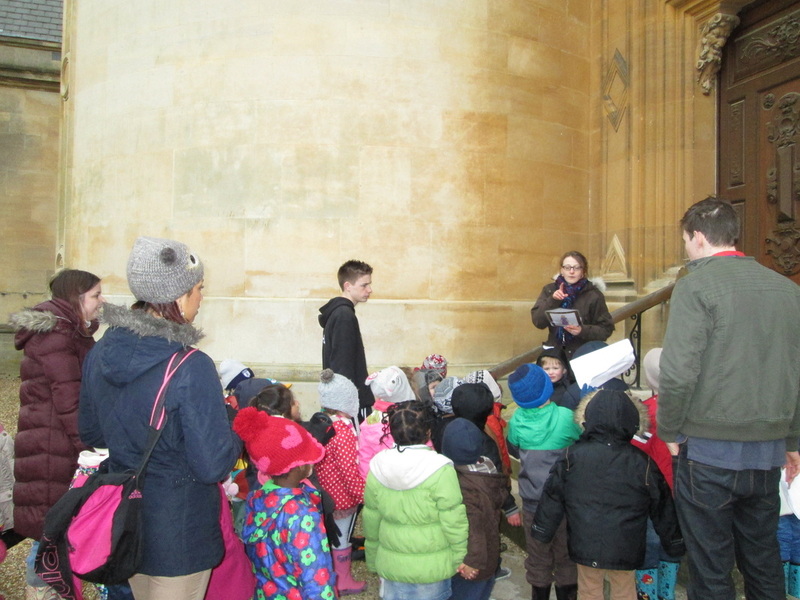 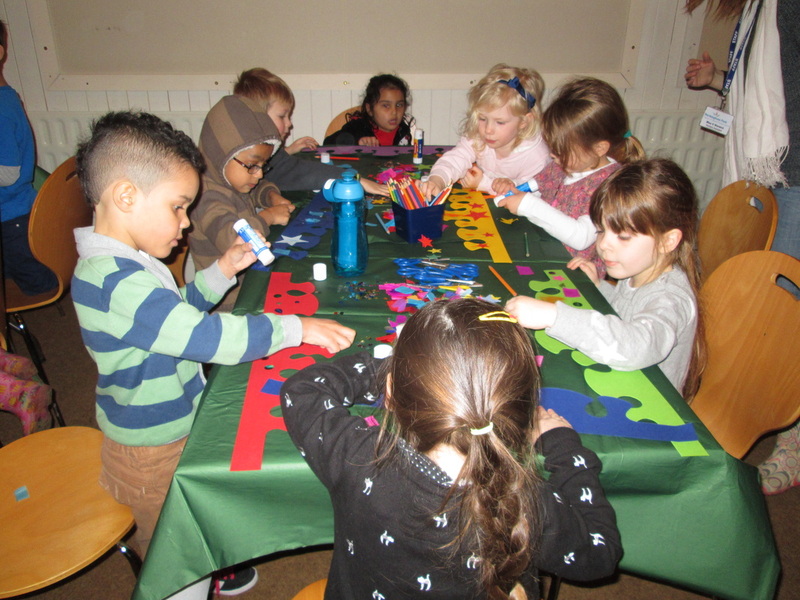 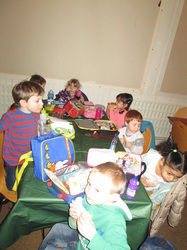 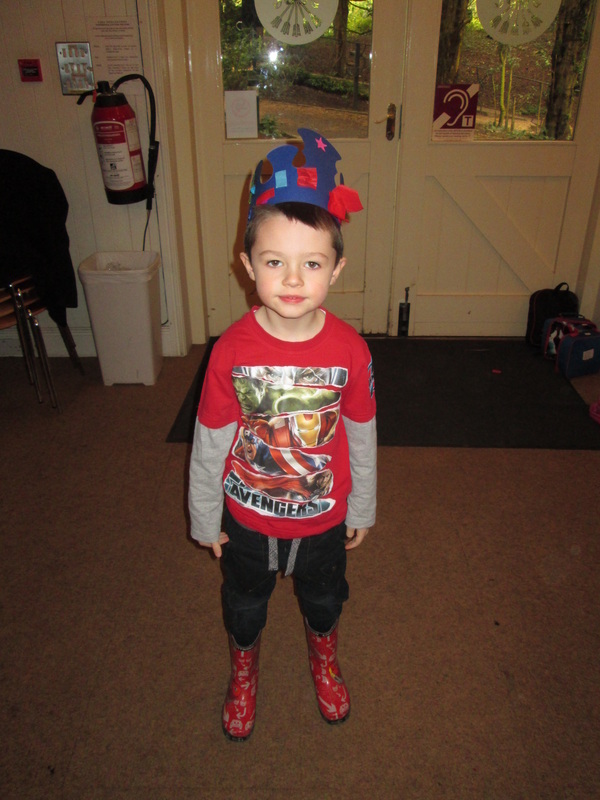 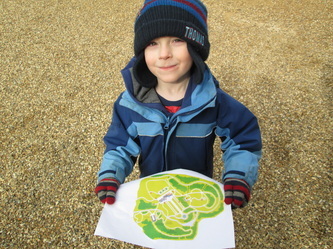 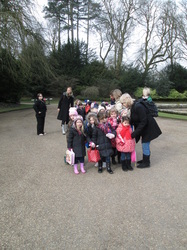 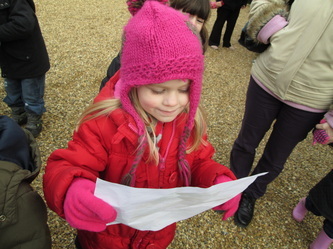 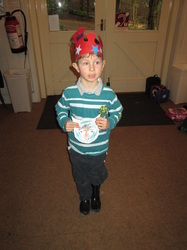 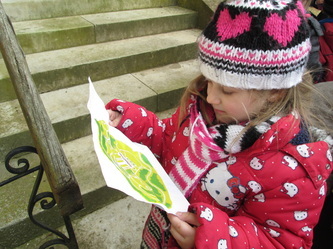 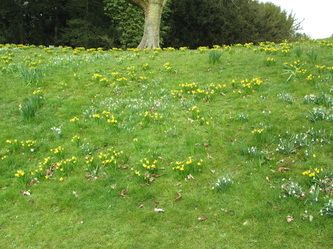 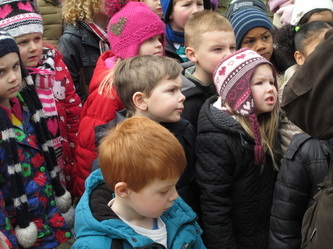 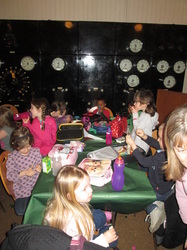 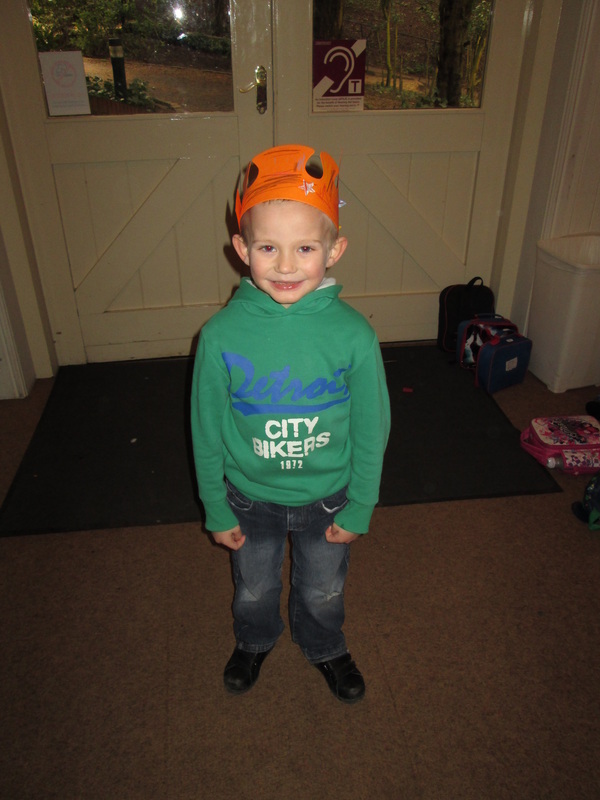 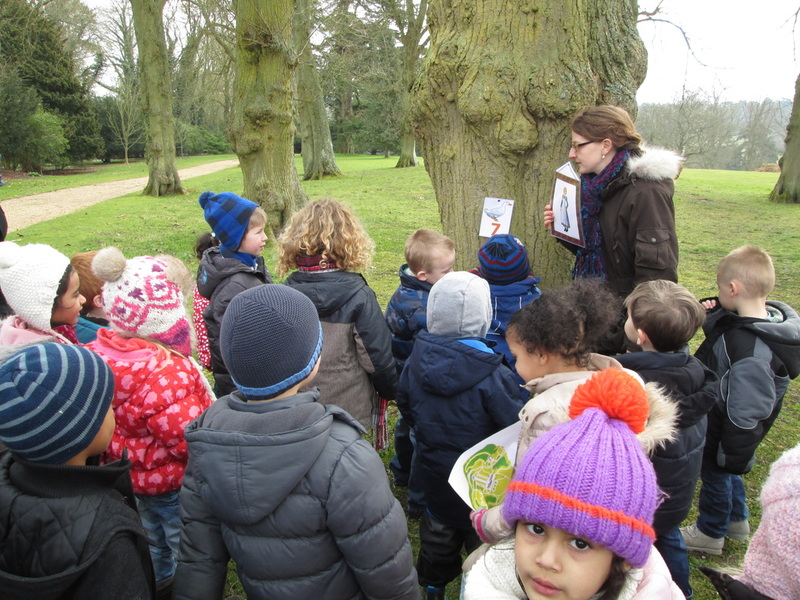 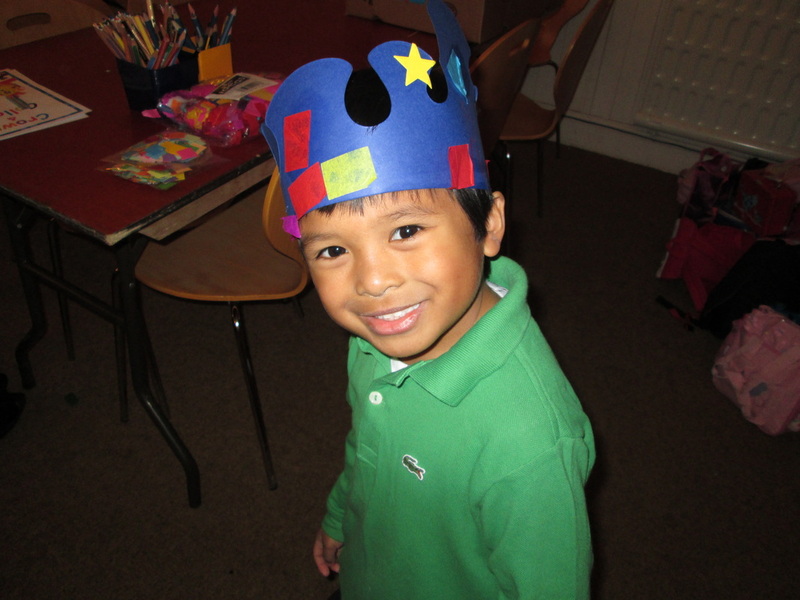 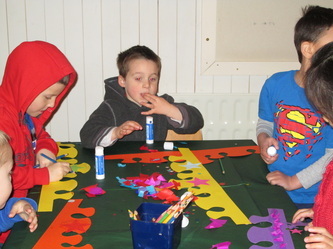 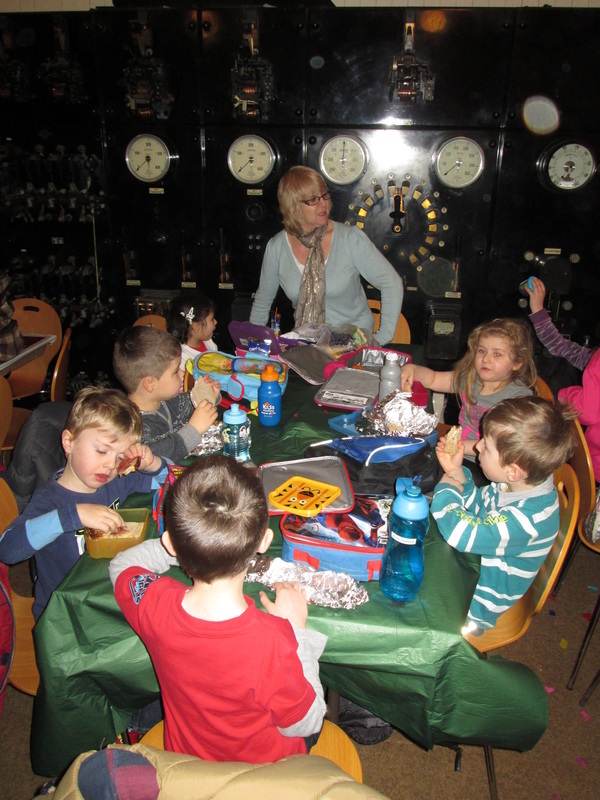 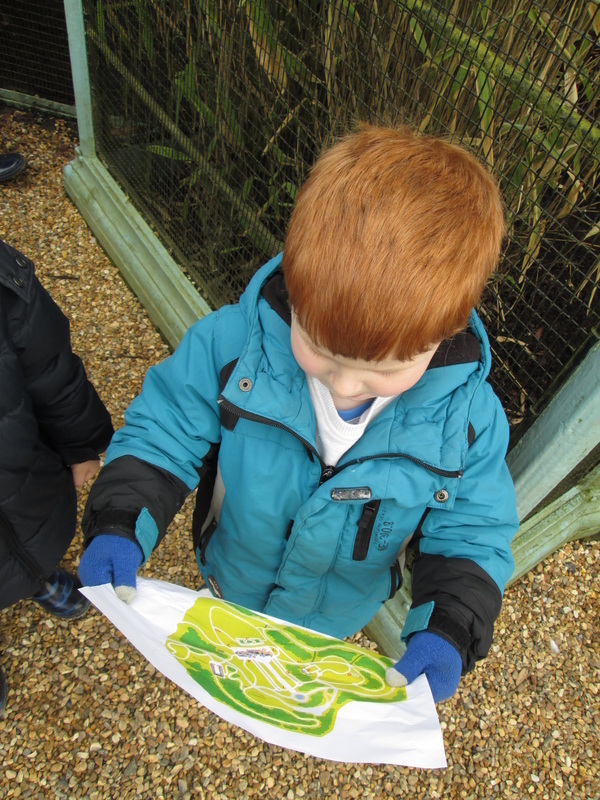 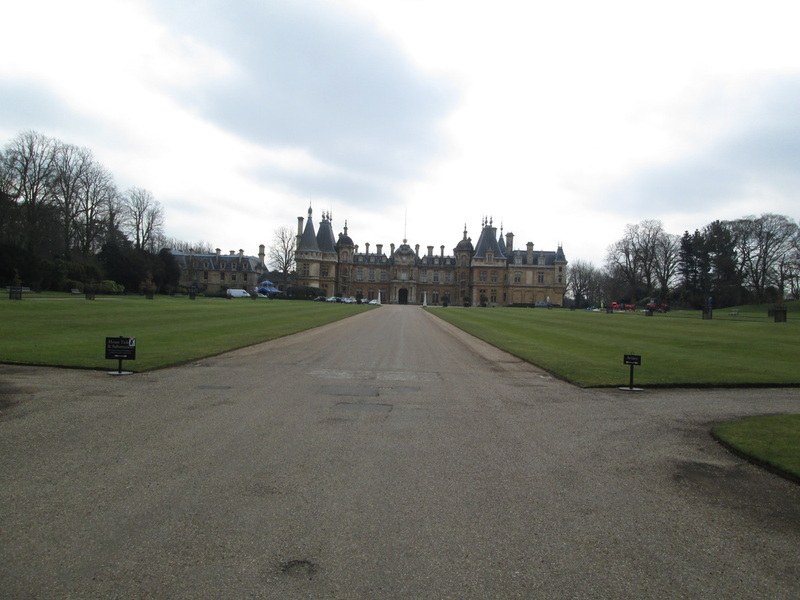 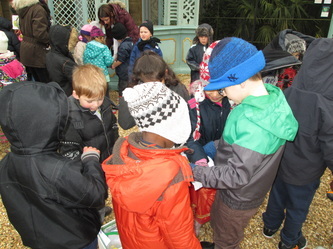 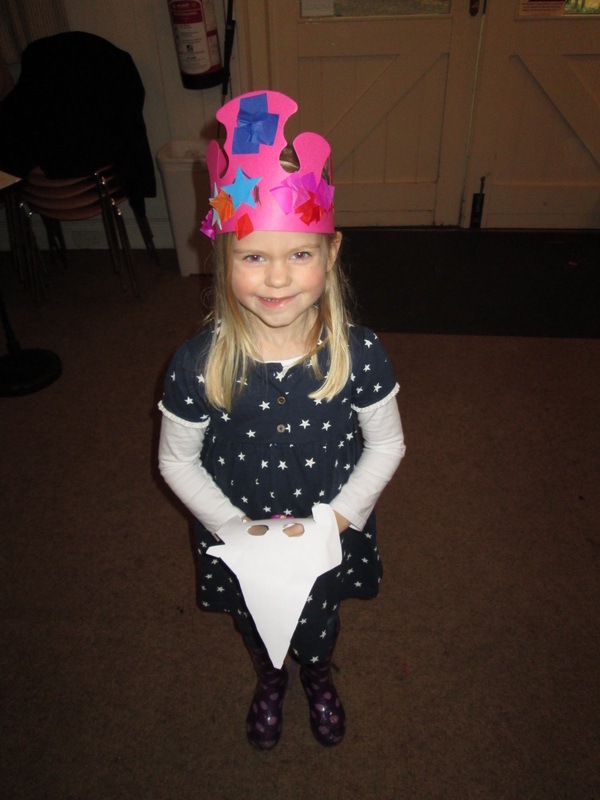 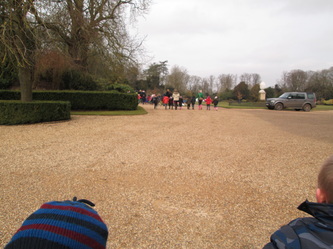 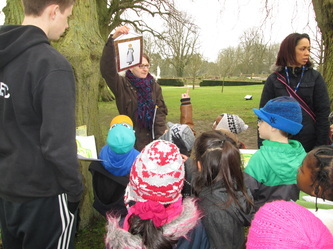 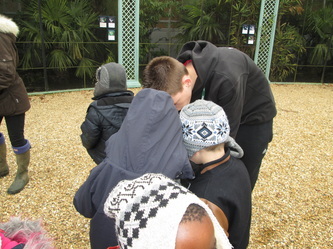 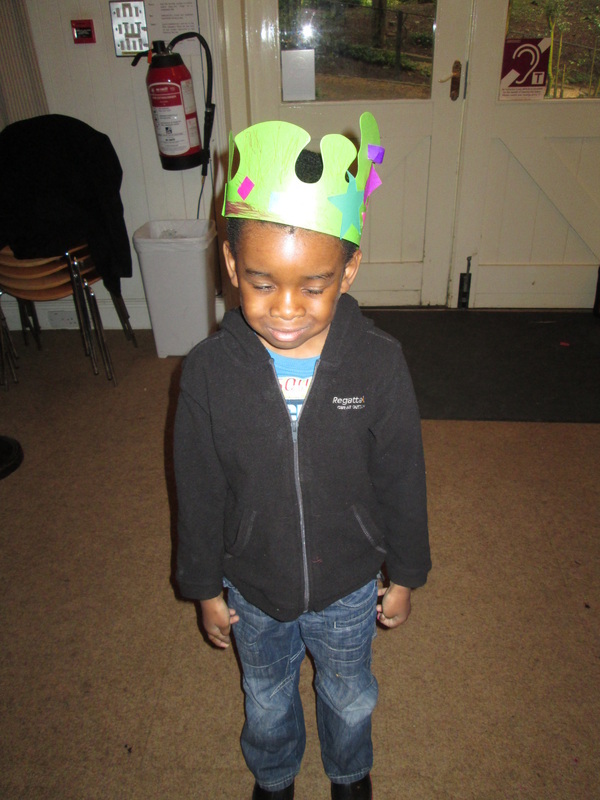 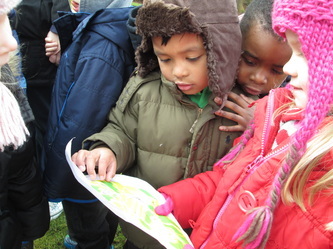 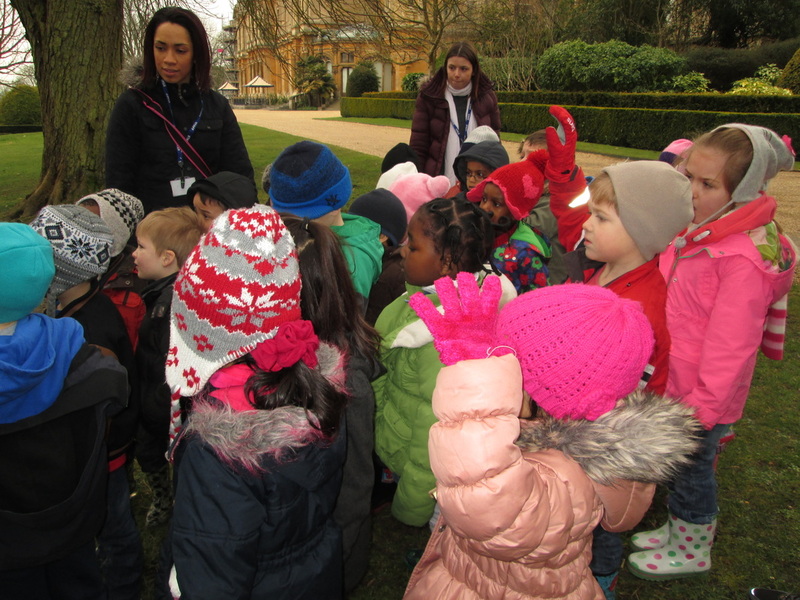 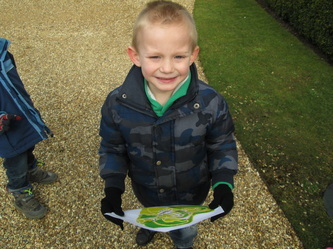 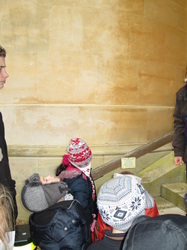 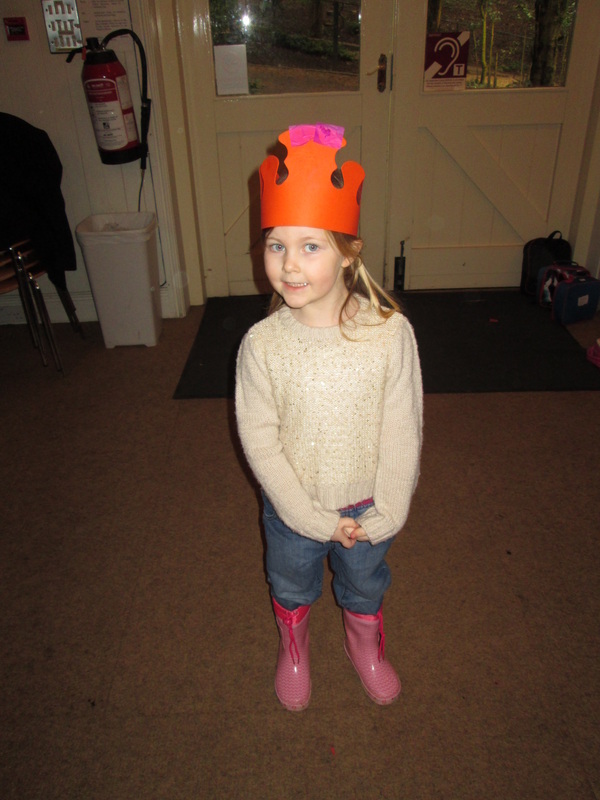 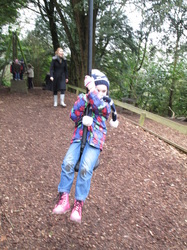 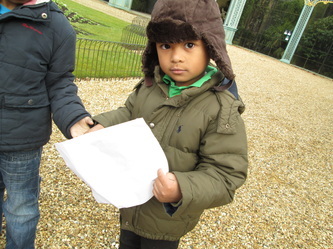 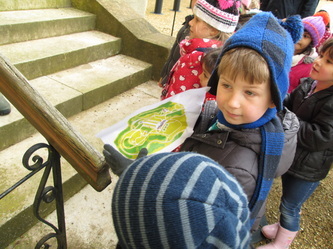 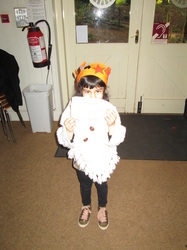 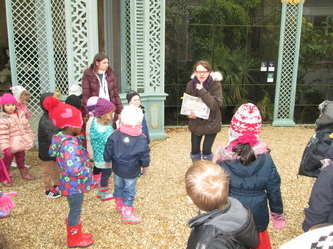 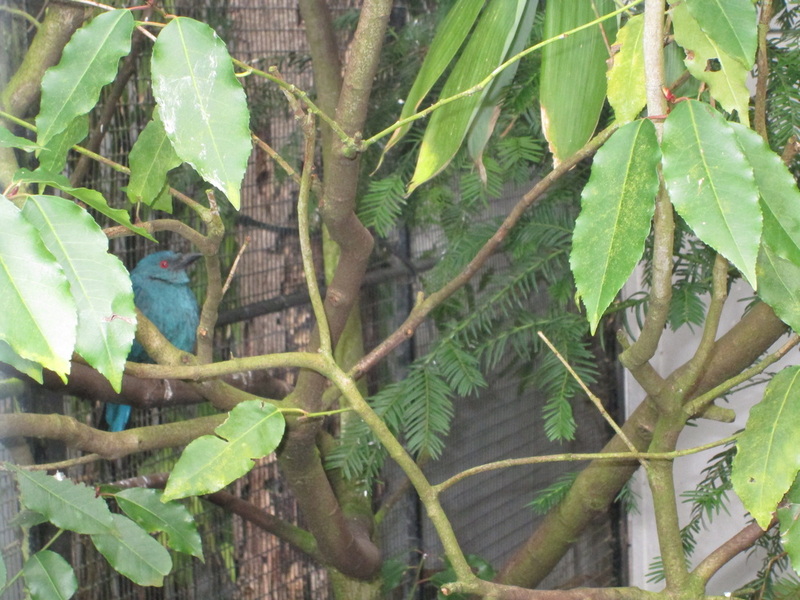 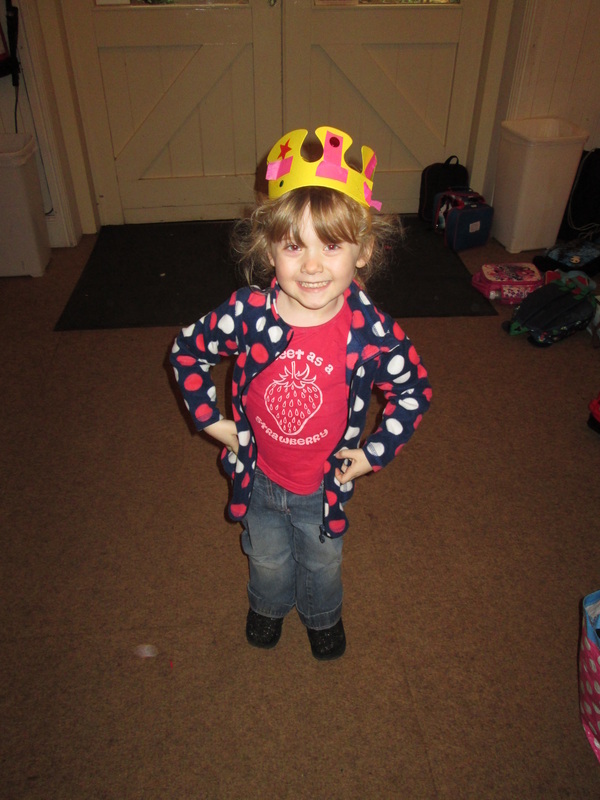 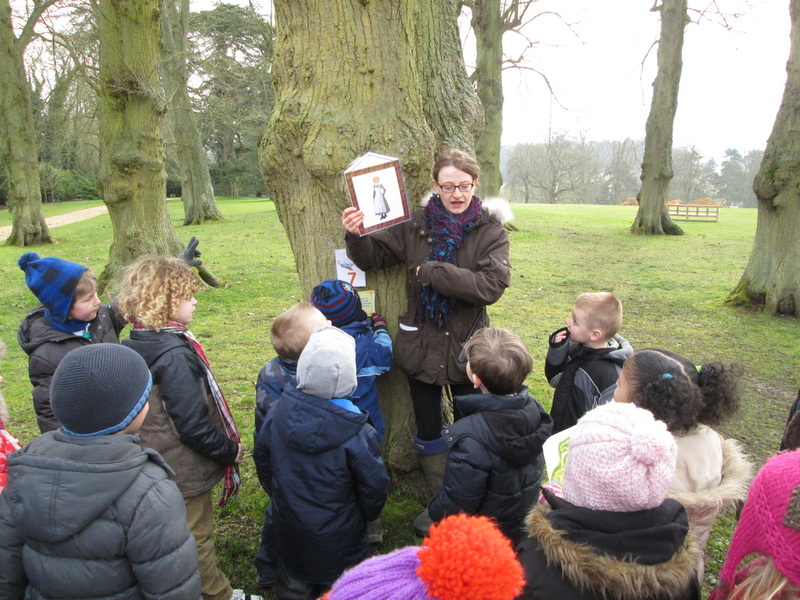 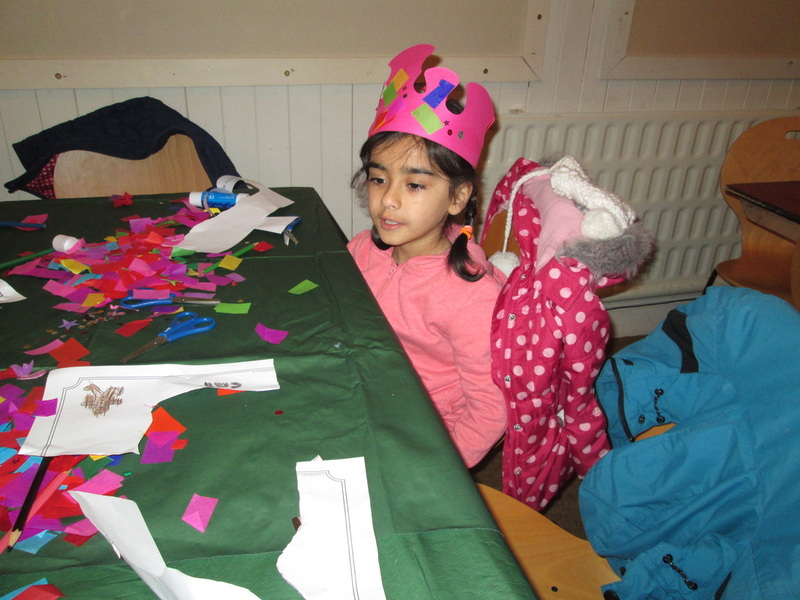 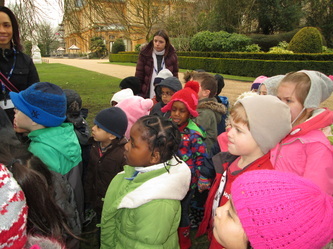 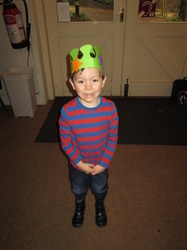 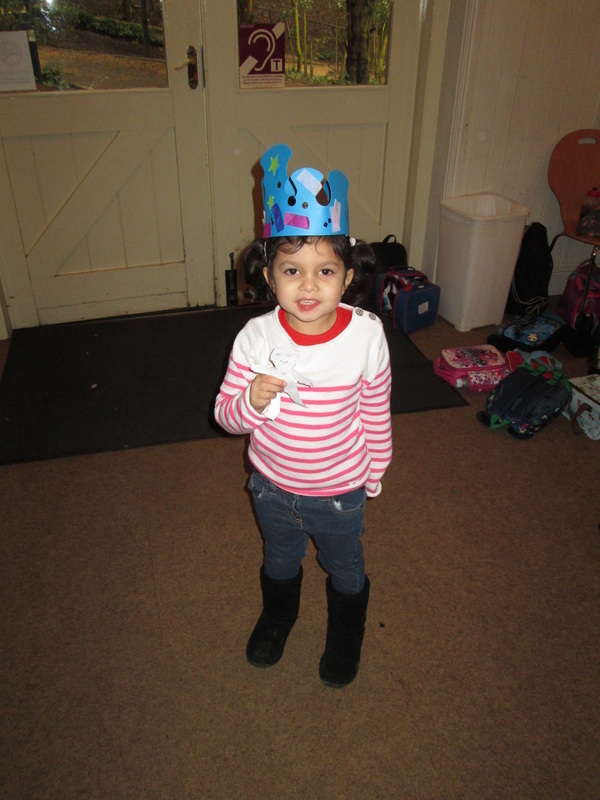 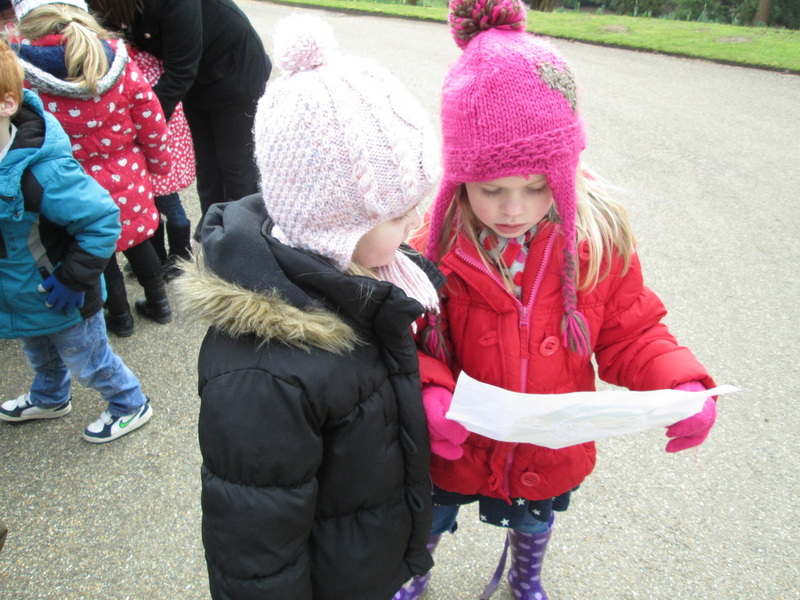 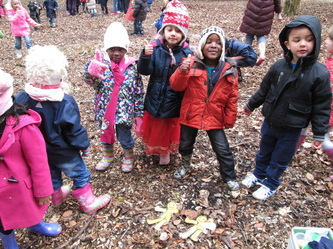 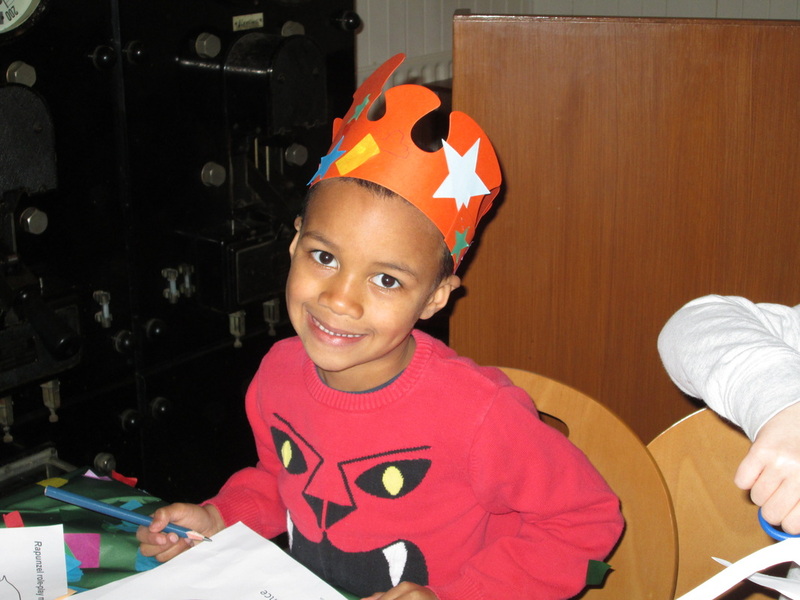 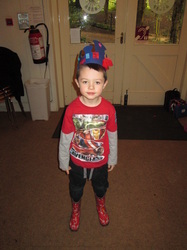 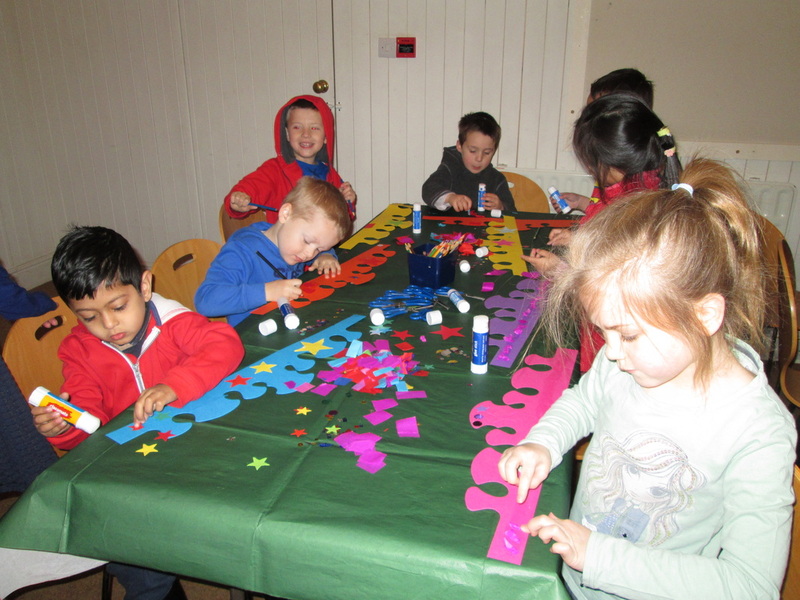 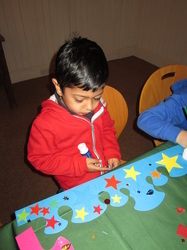 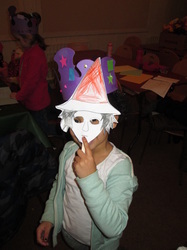 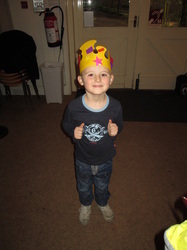 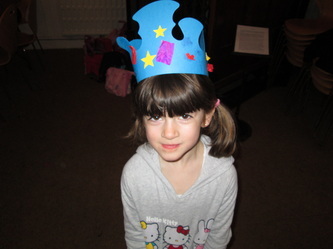 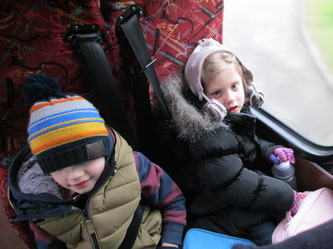 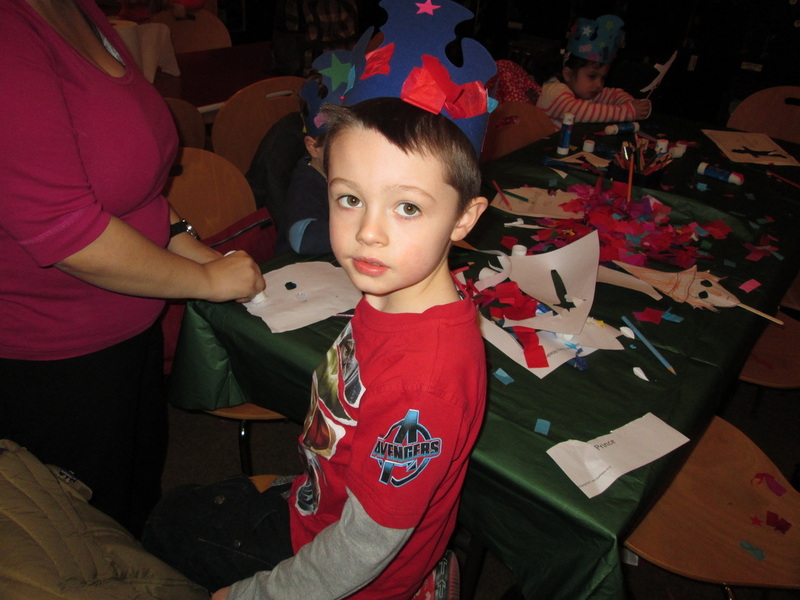 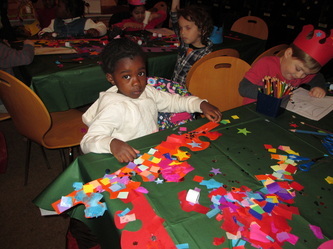 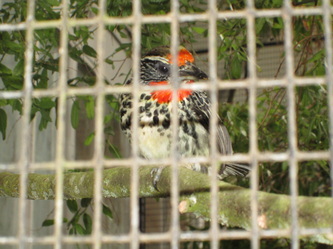 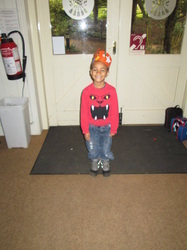 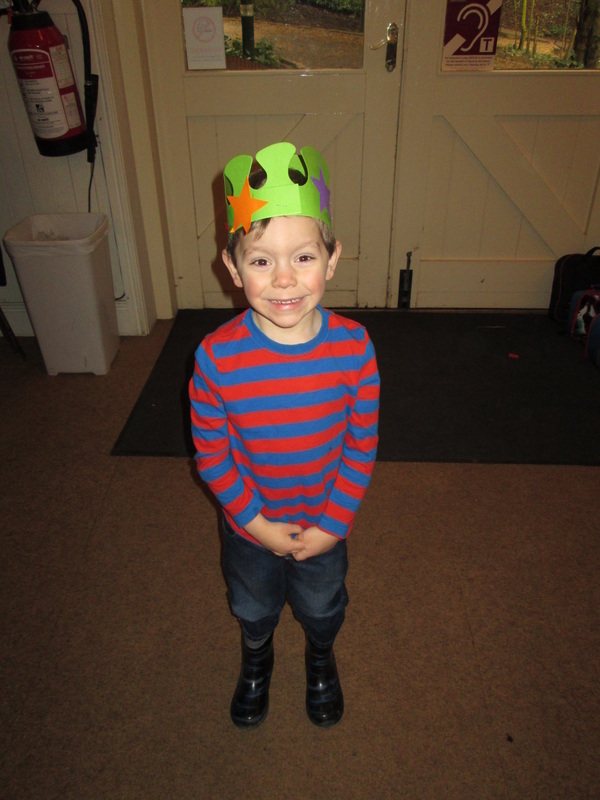 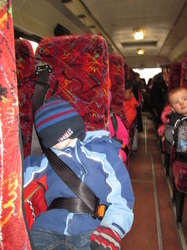 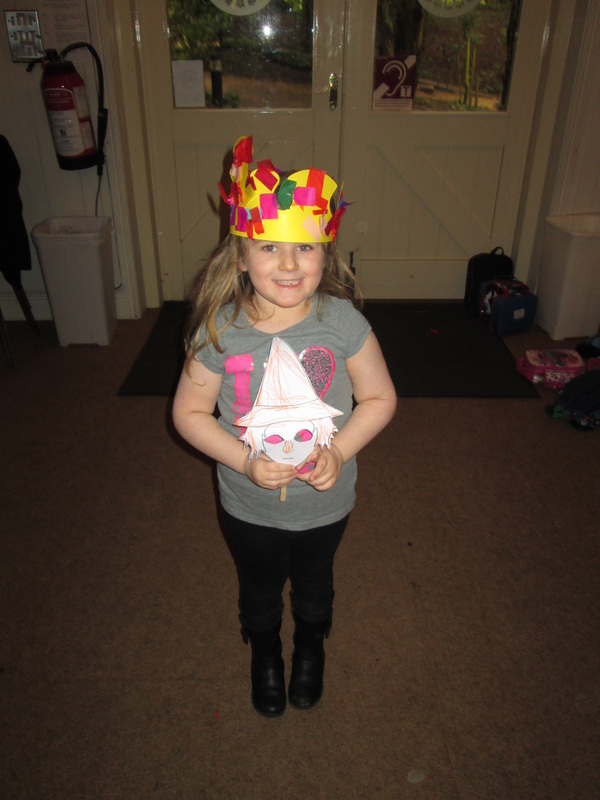 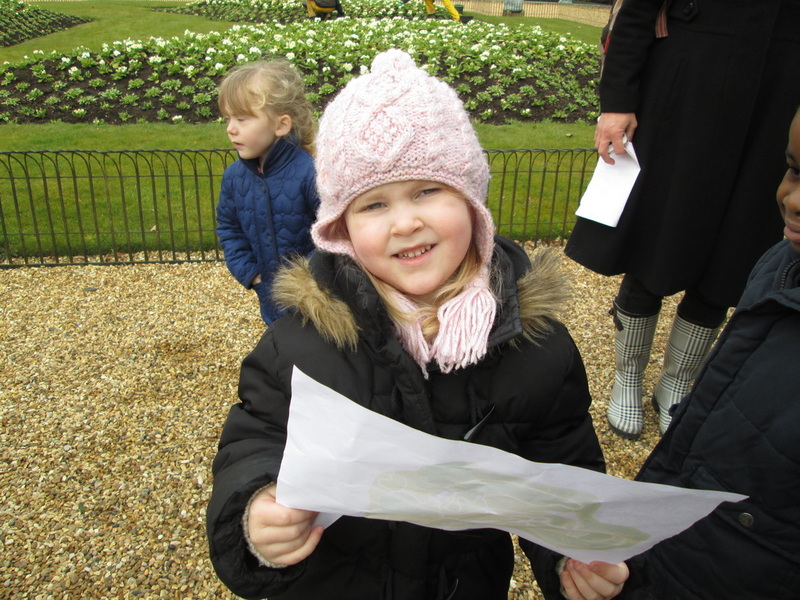 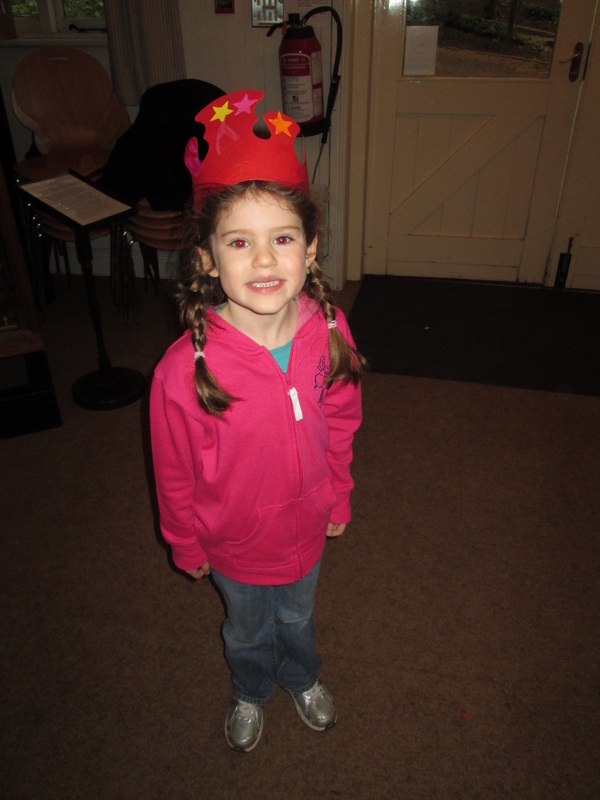 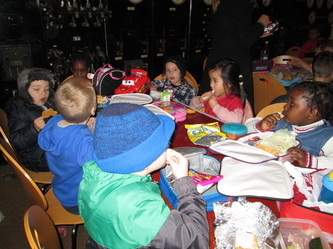 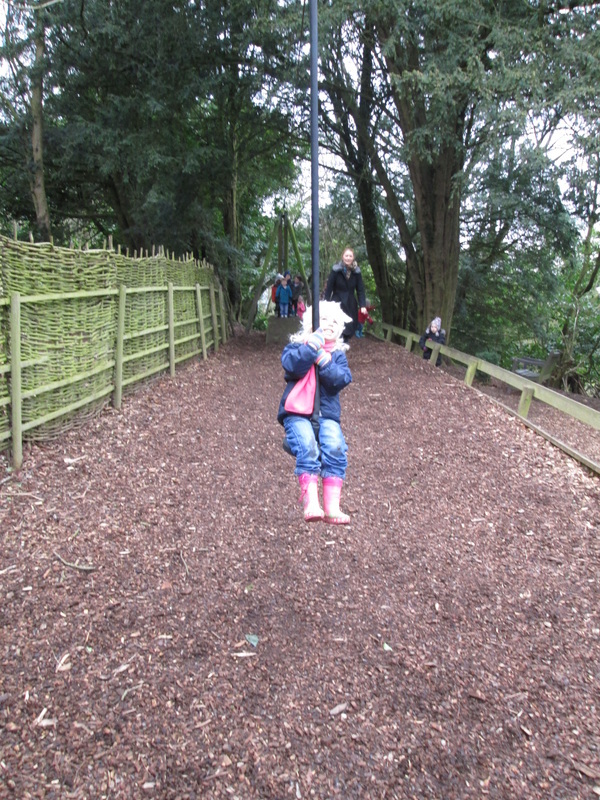 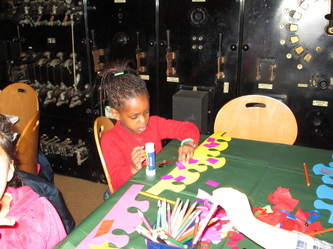 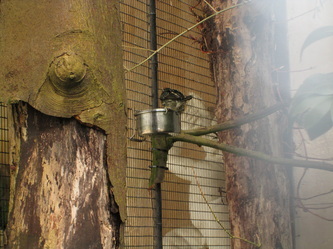 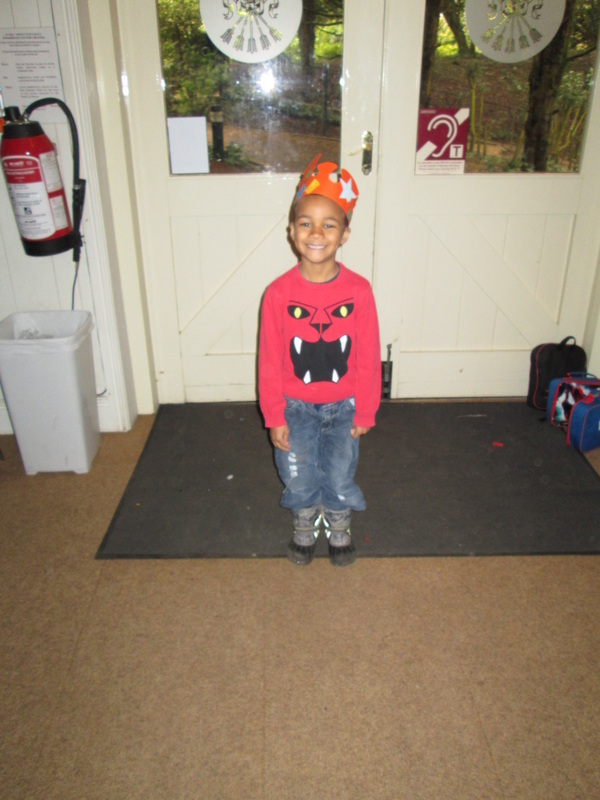 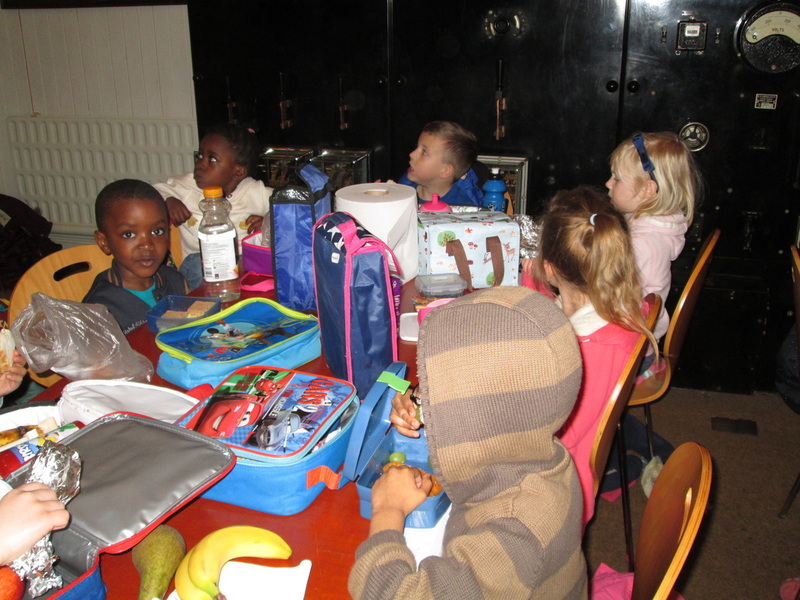 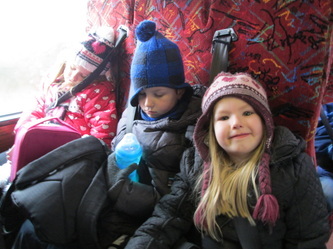 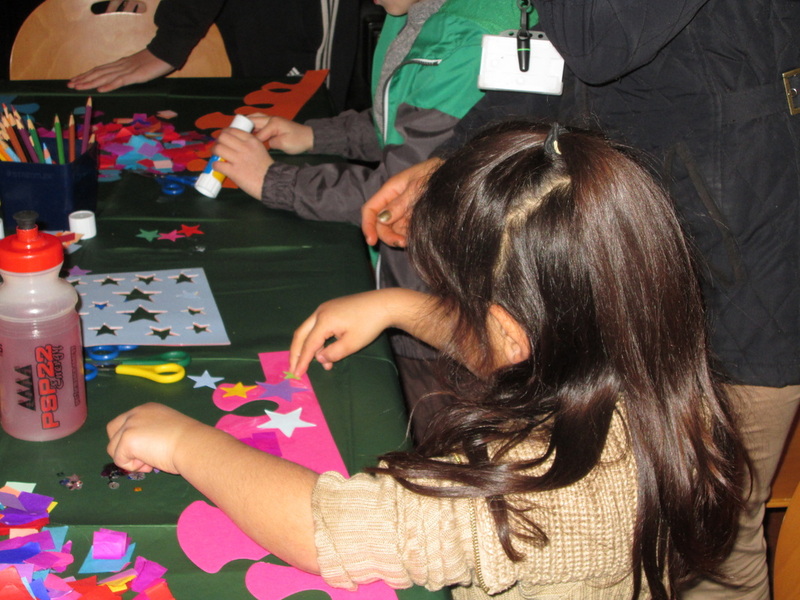 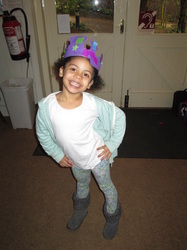 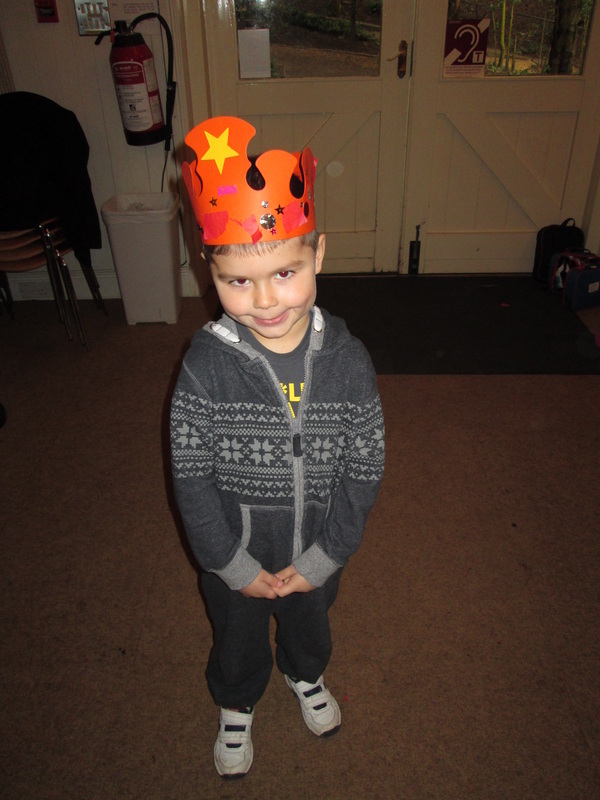 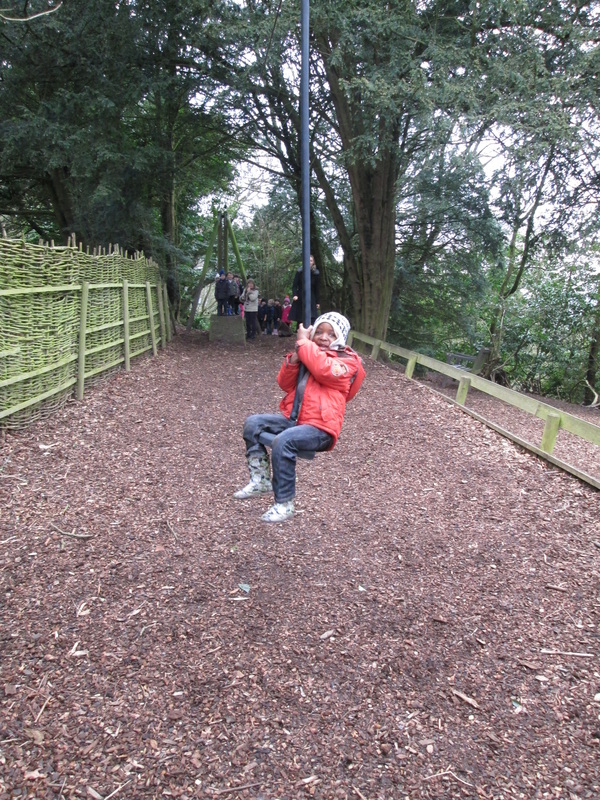 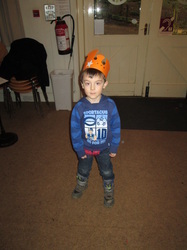 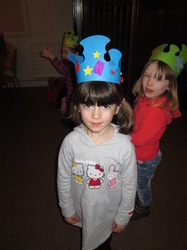 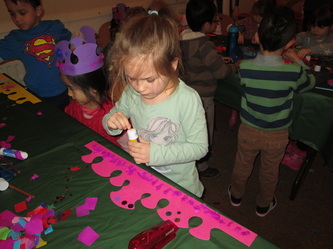 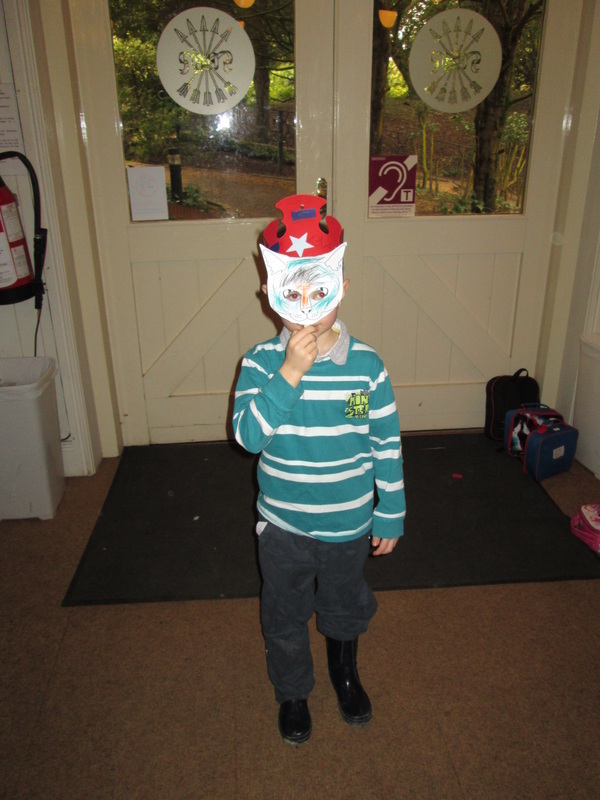 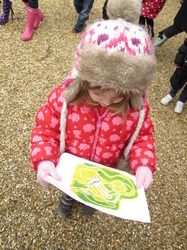 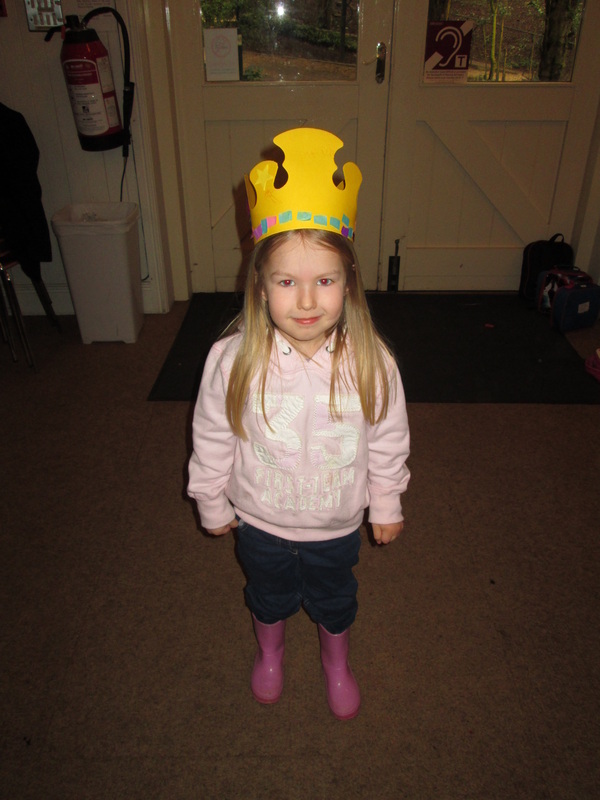 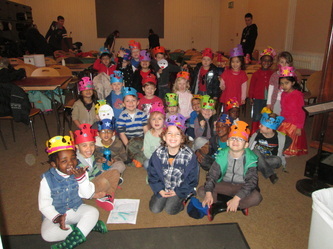 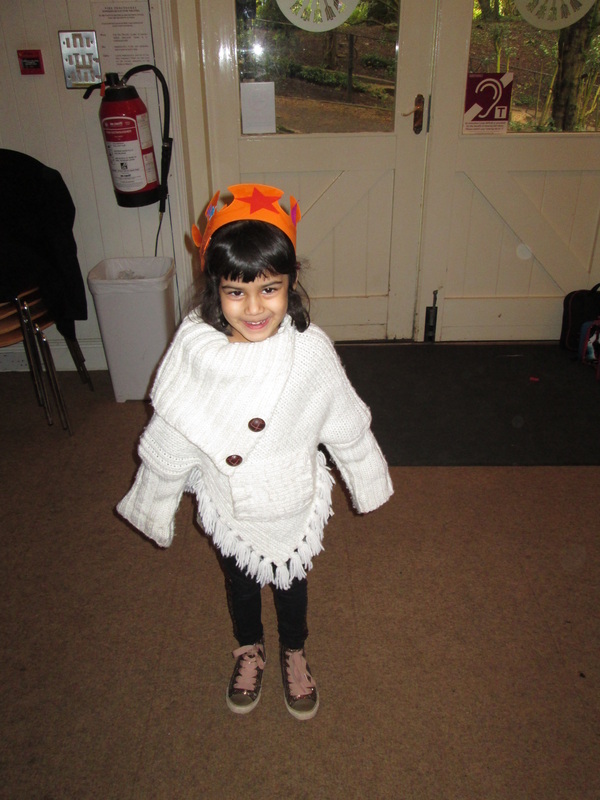 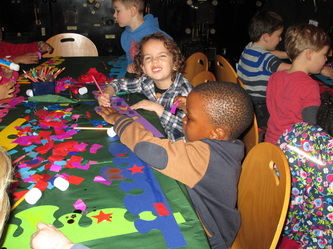 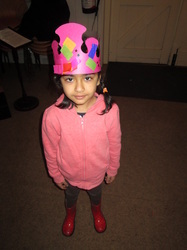 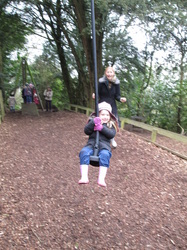 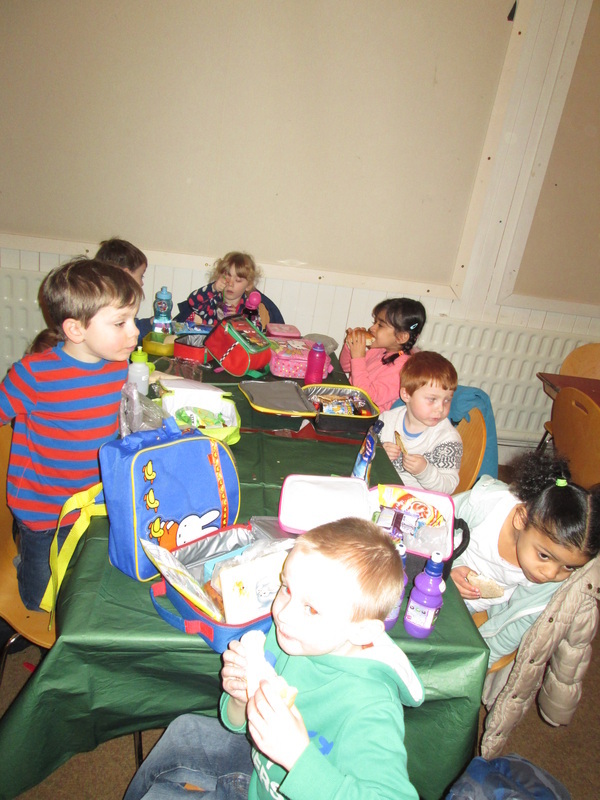 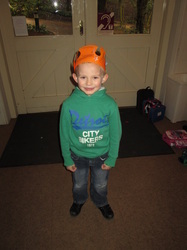 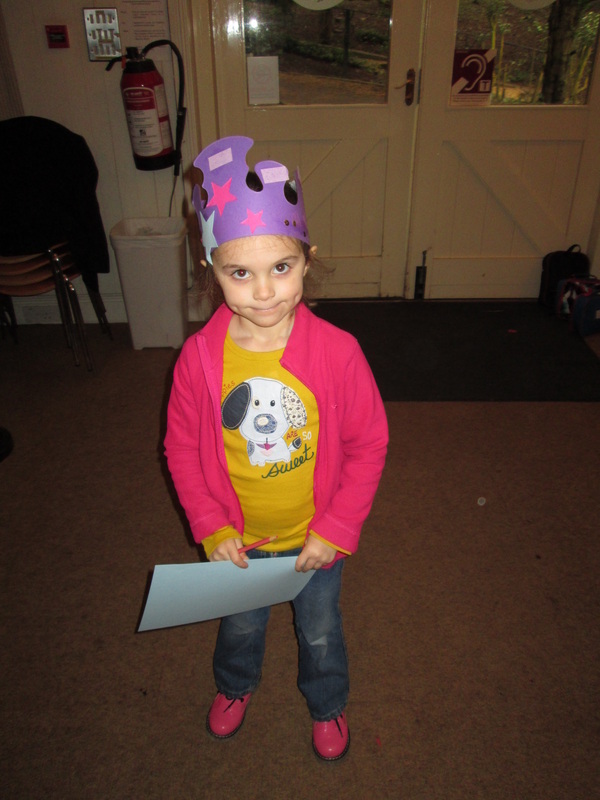 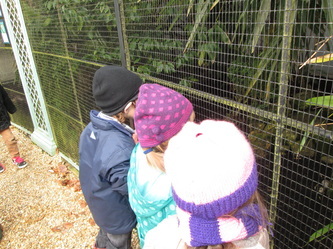 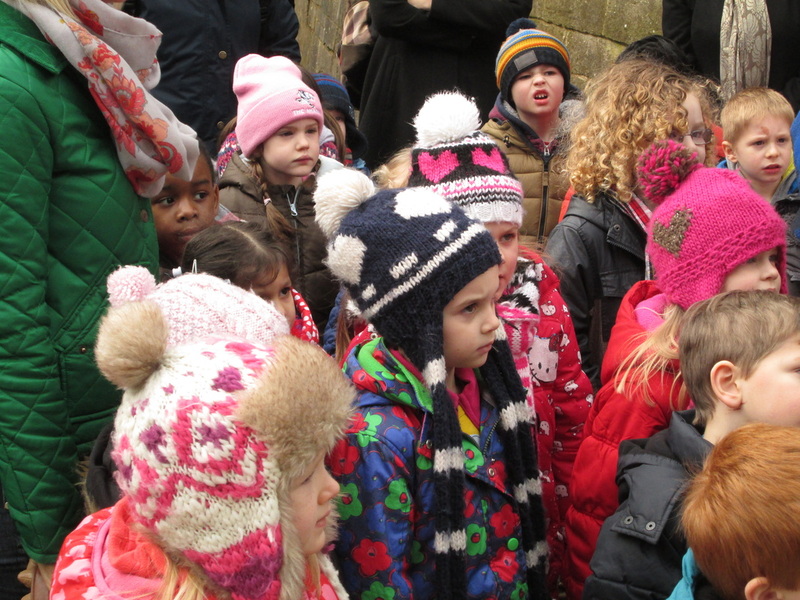 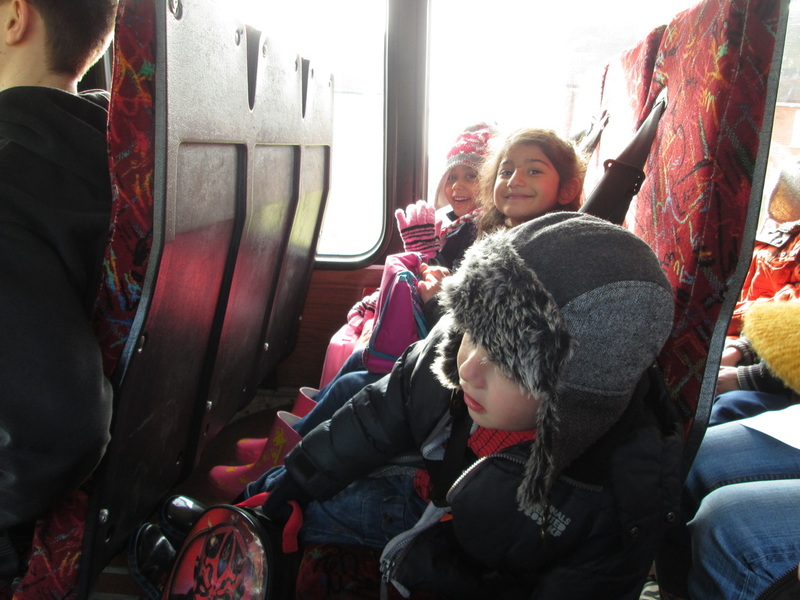 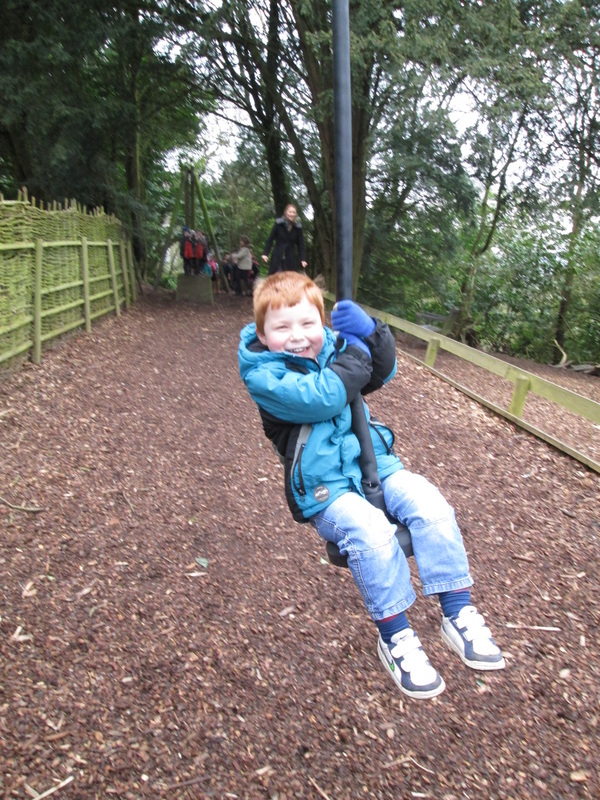 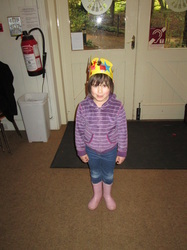 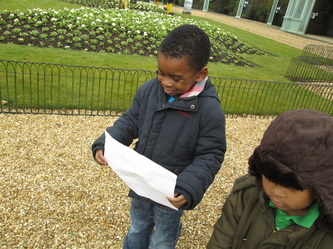 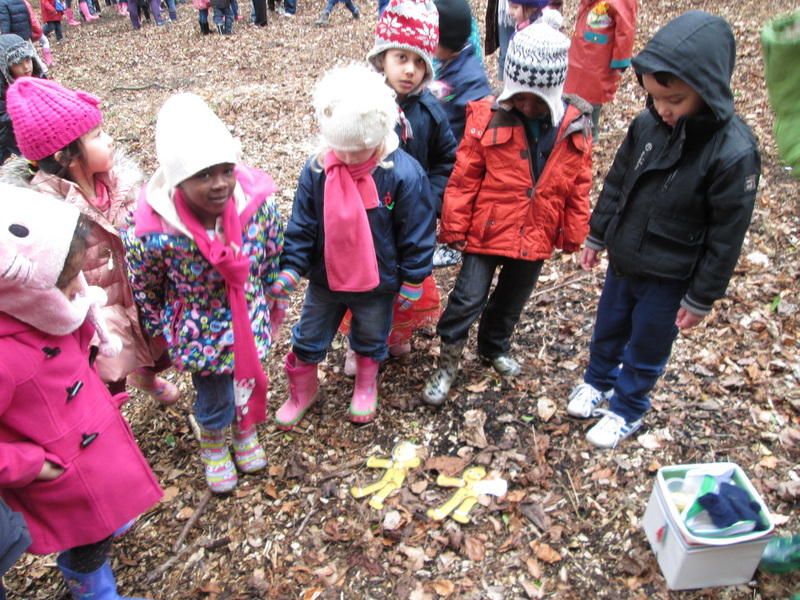 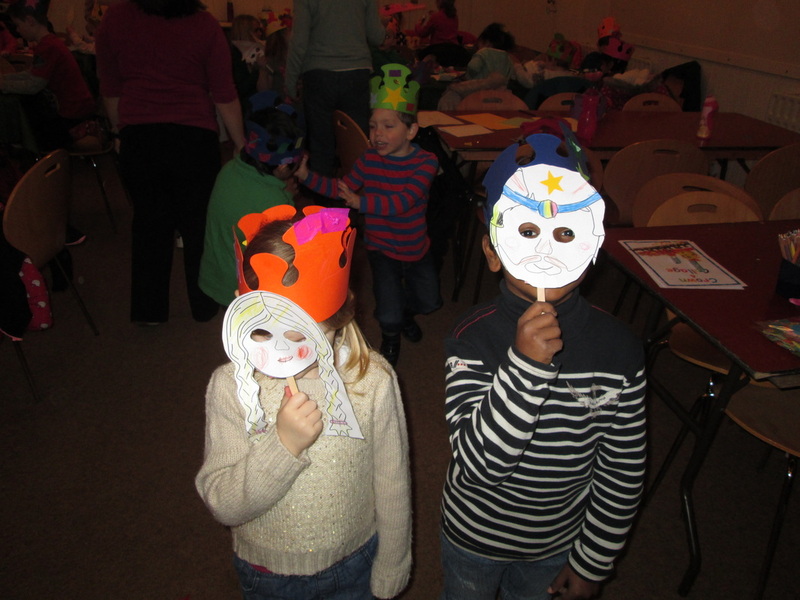 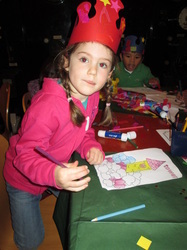 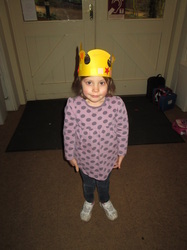 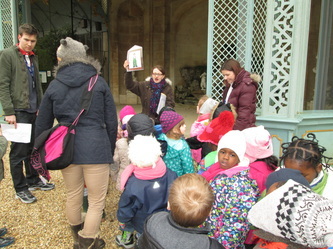 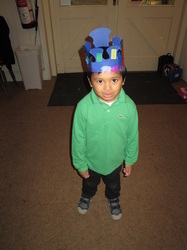 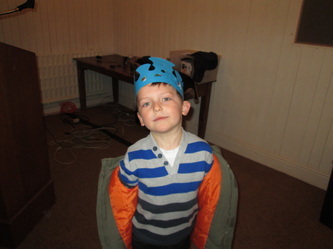 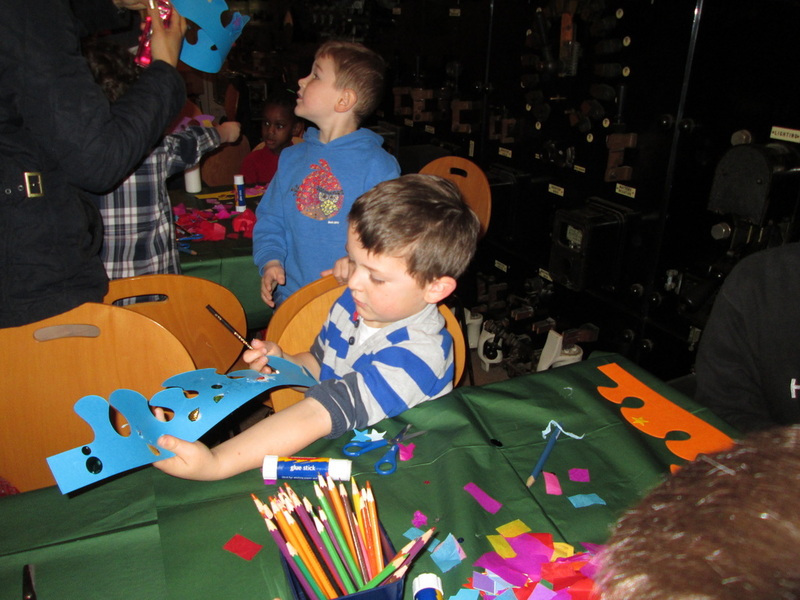 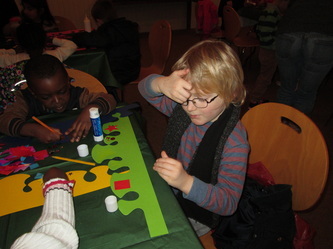 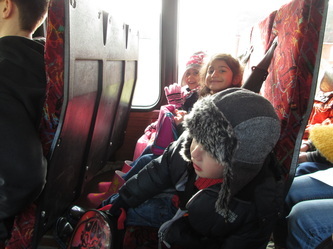 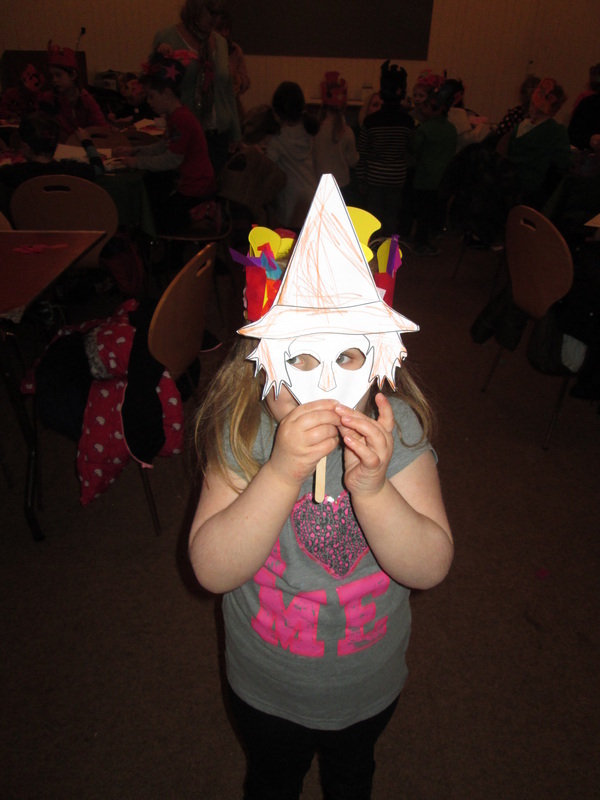 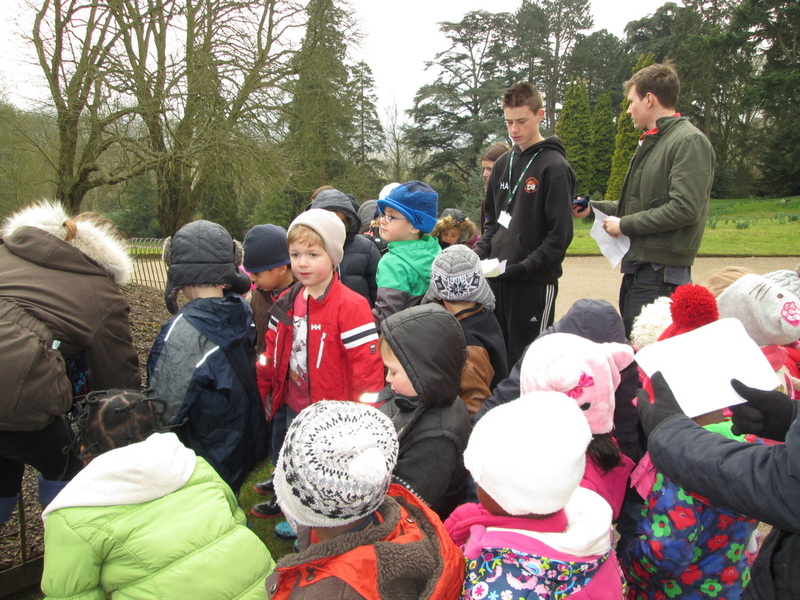 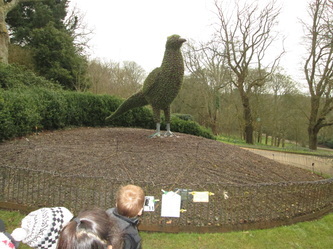 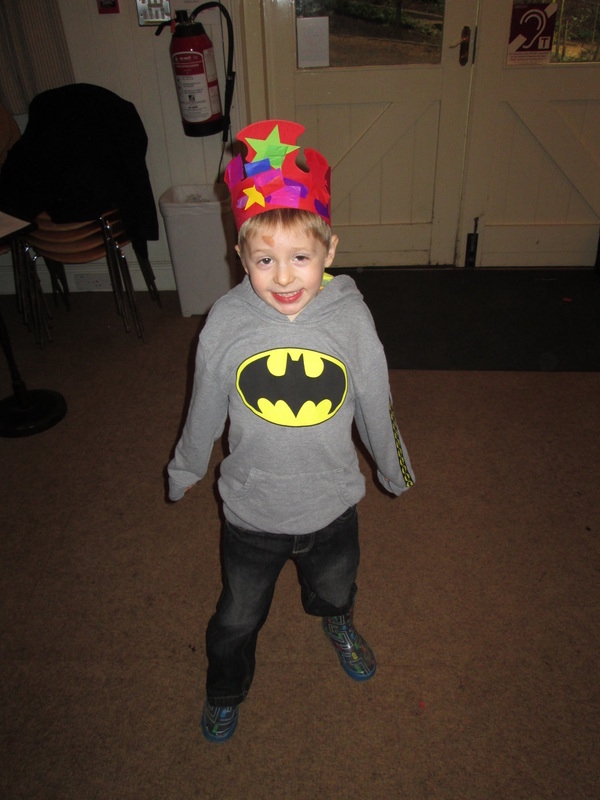 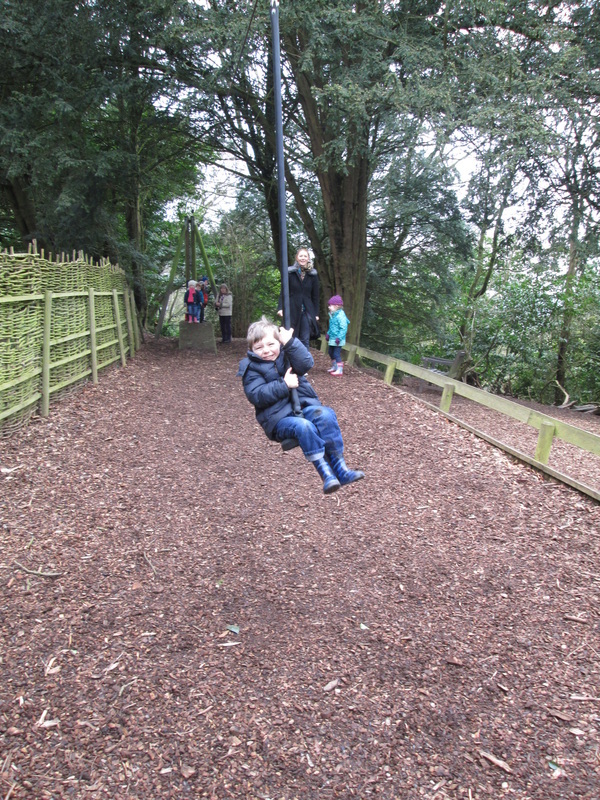 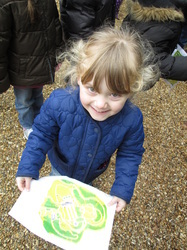 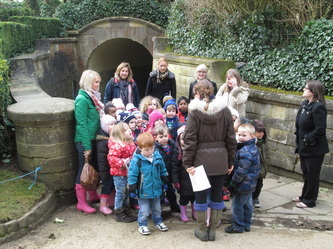 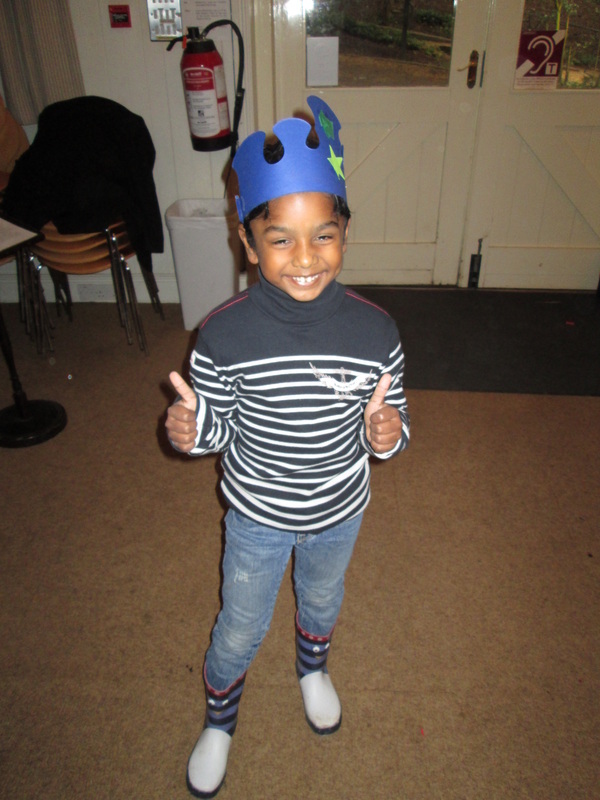 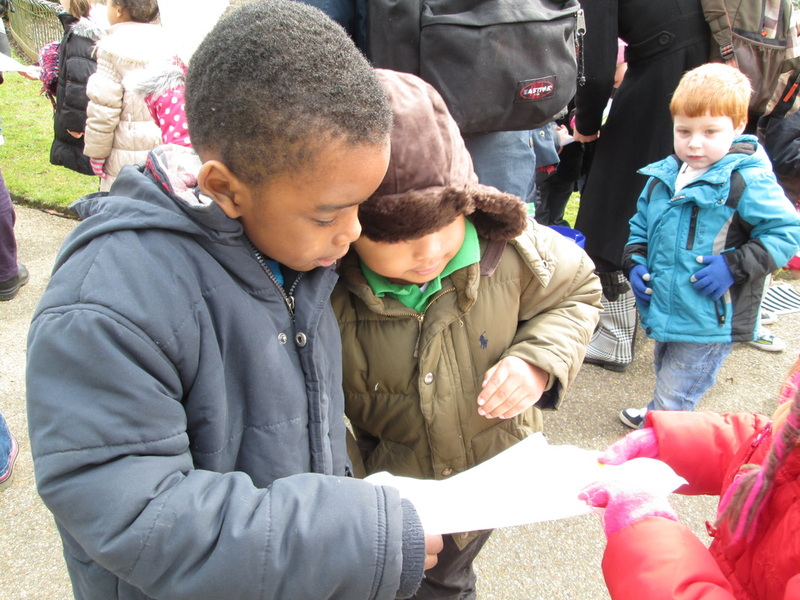 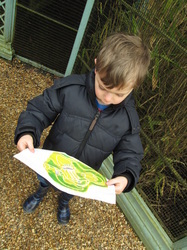 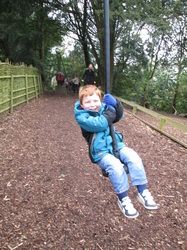 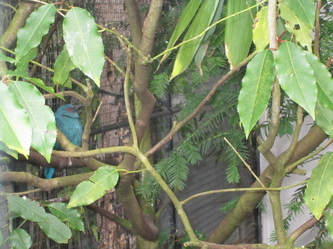 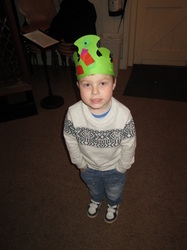 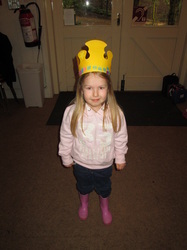 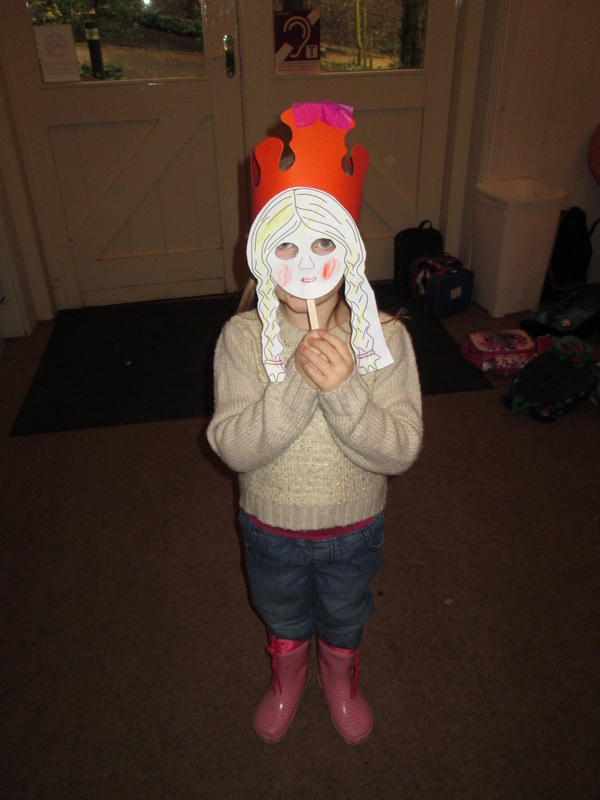 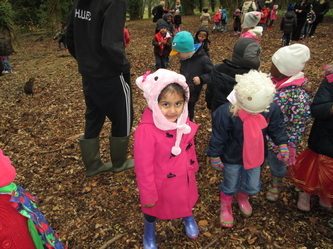 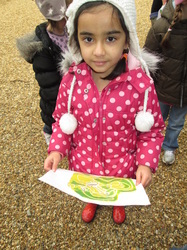 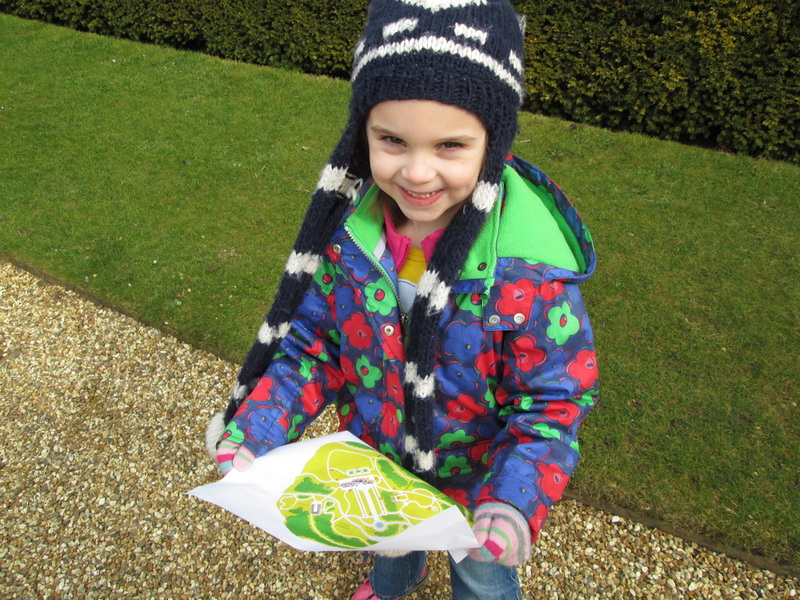 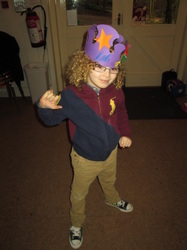 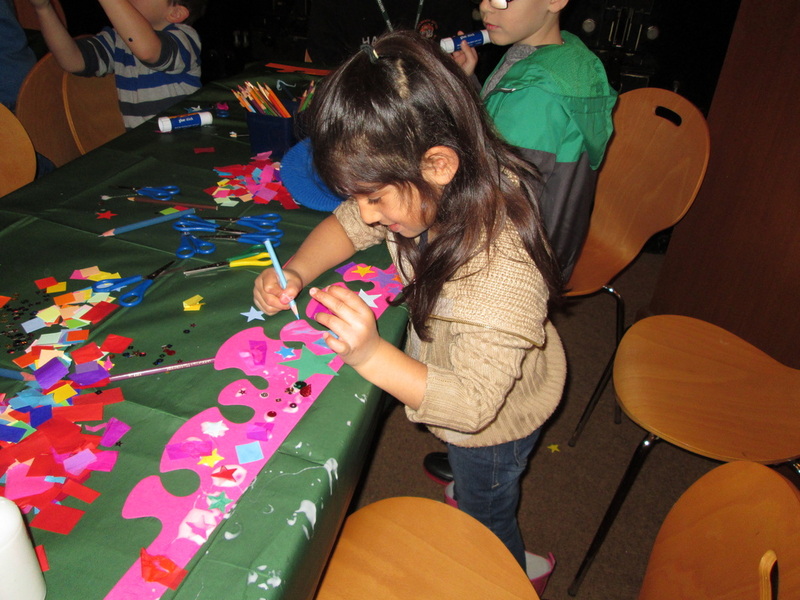 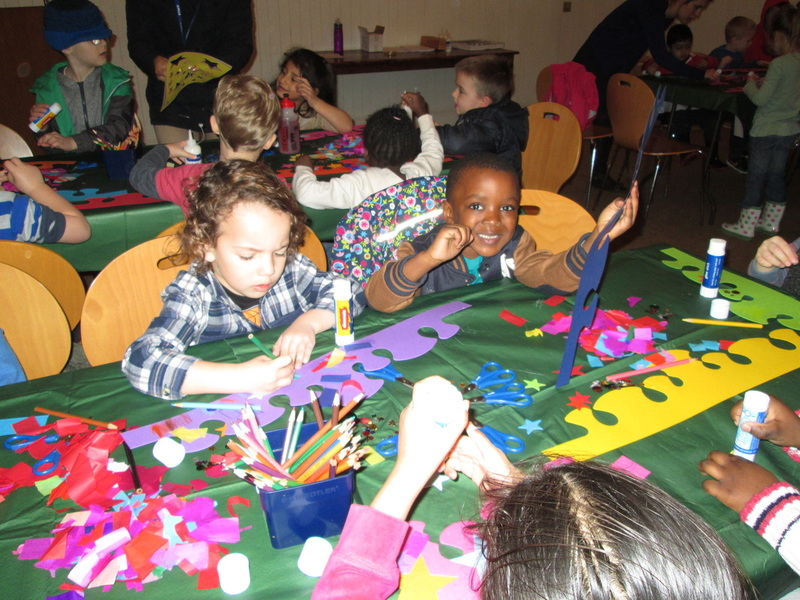 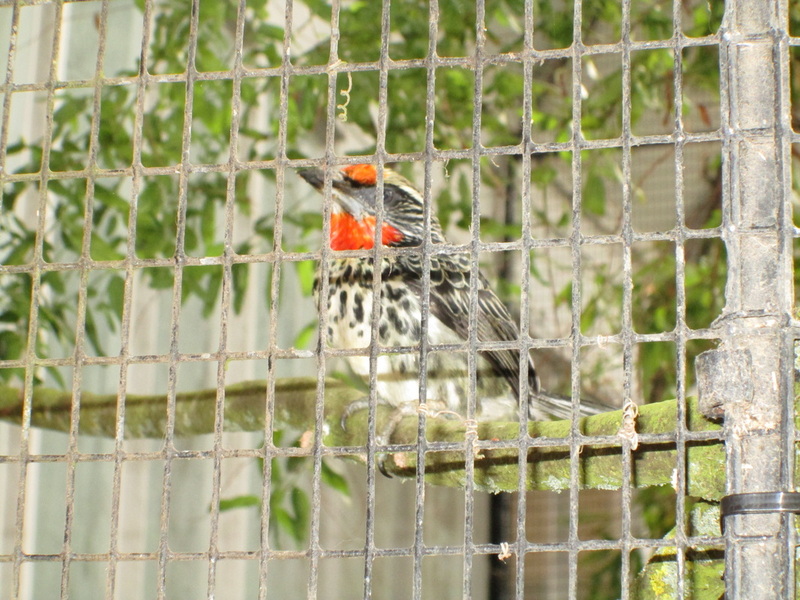 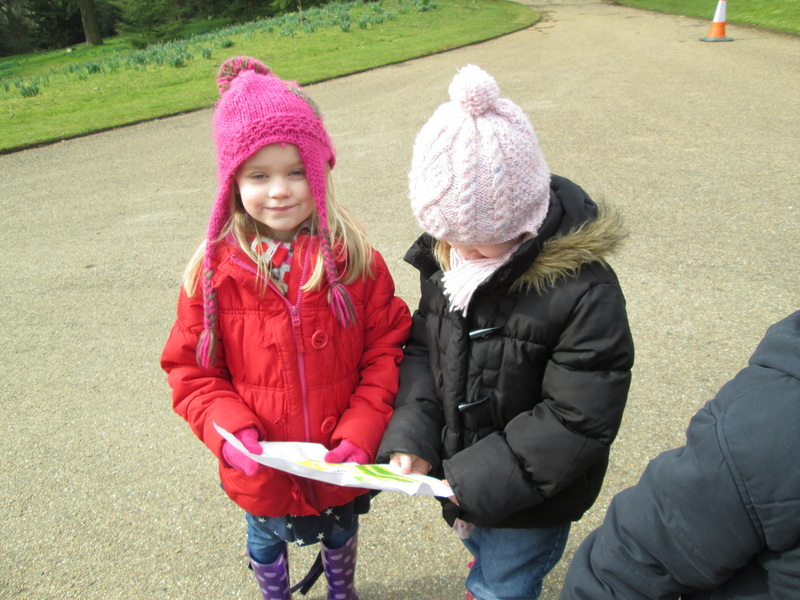 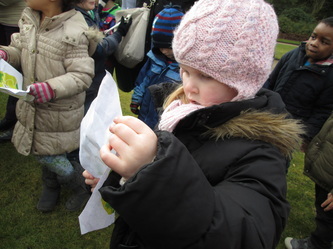 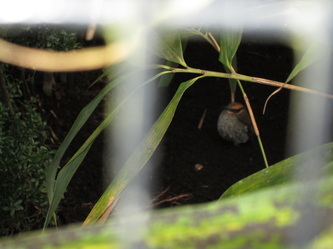 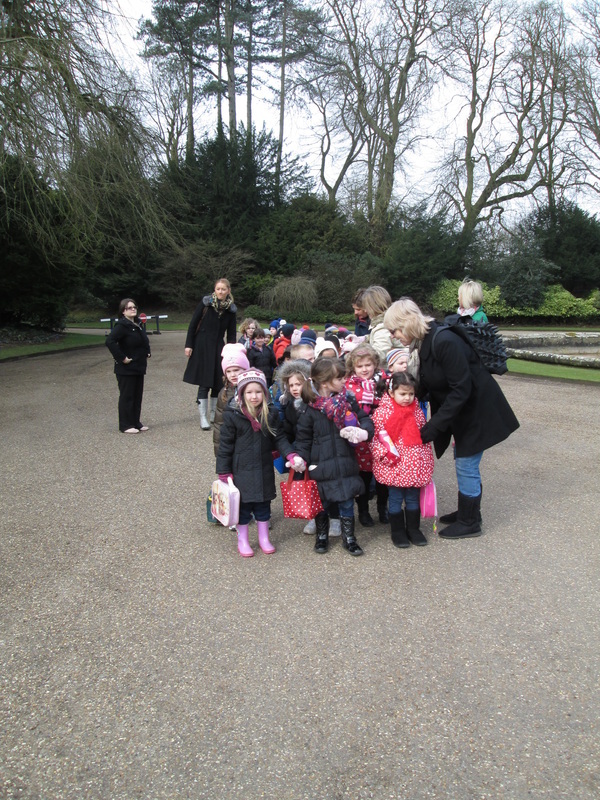 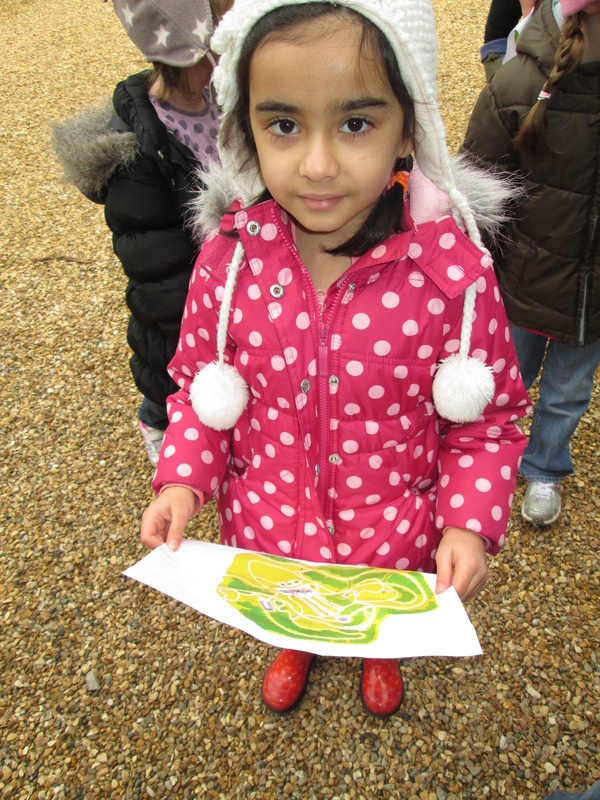 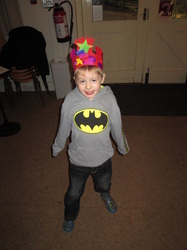 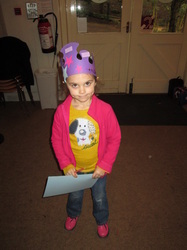 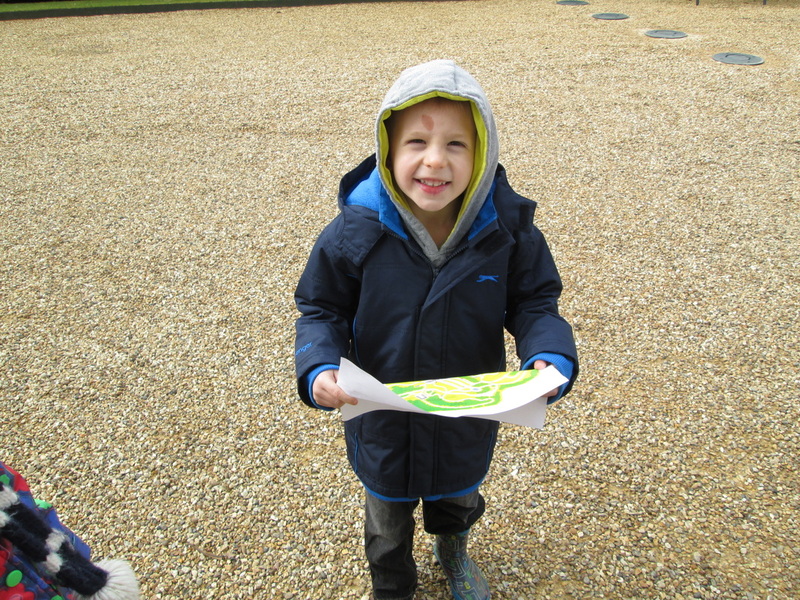 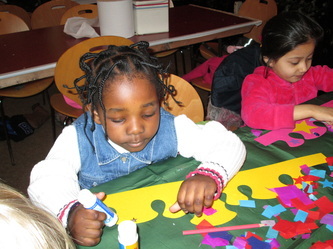 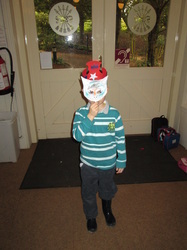 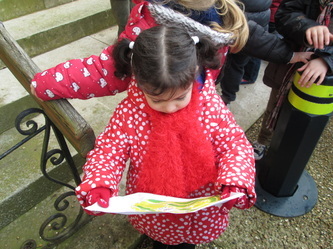 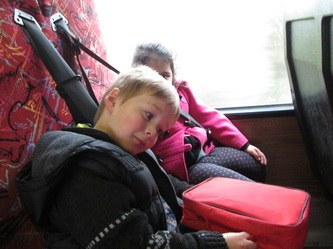 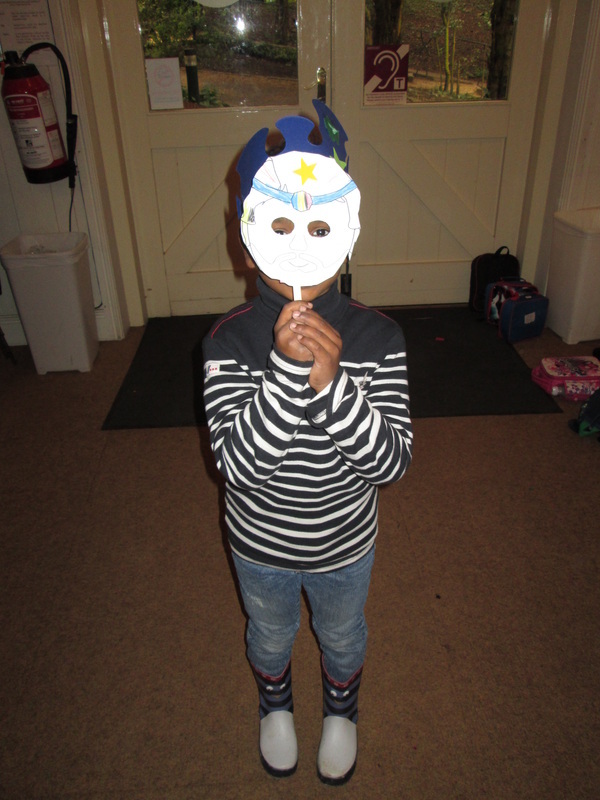 Our Blue and Red classes visited Waddesdon Manor on Thursday 21st March 2013. 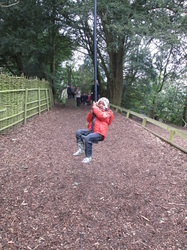 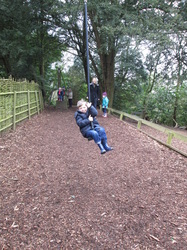 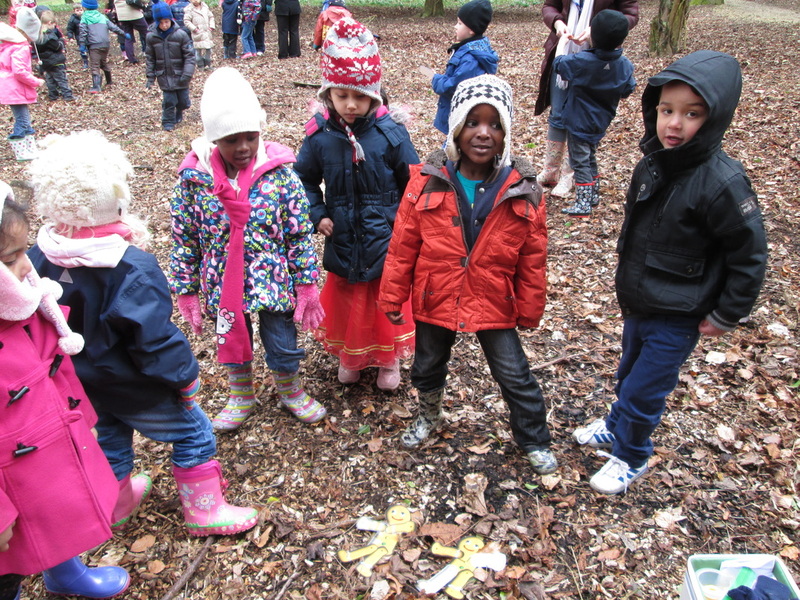 They spent all day in the Waddesdon grounds undertaking a range of fun activities related to their curriculum theme all about stories. 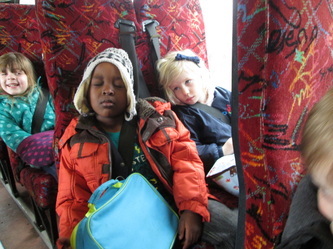 They had a wonderful day and came back to school exhausted! 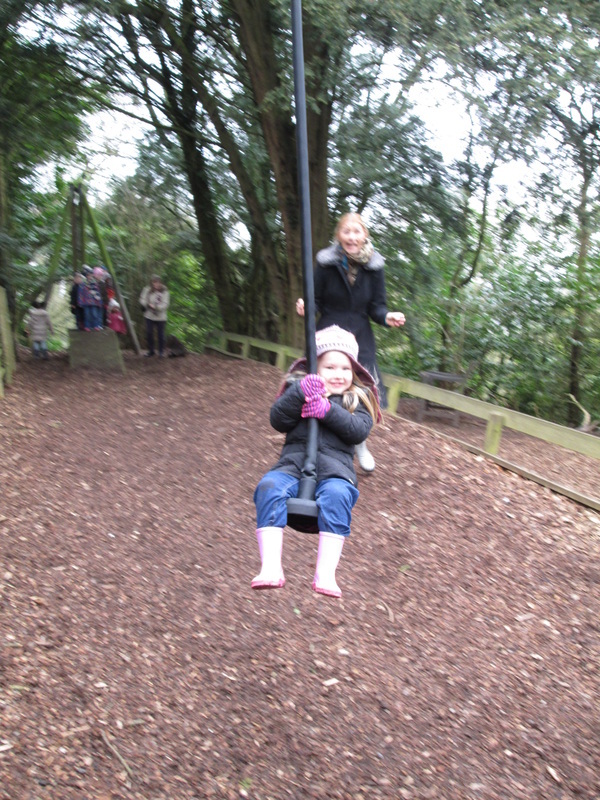 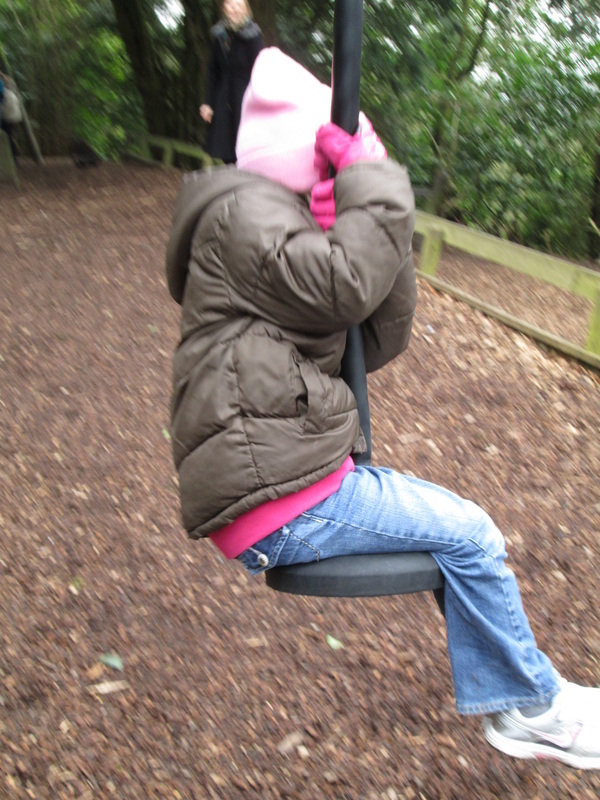 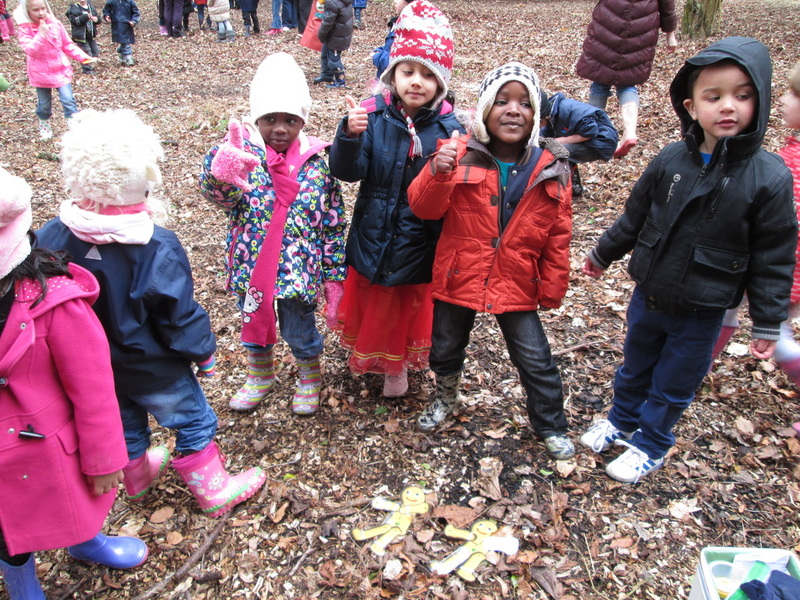 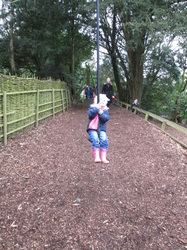 The children even found a bit of time to play in the adventure playground!